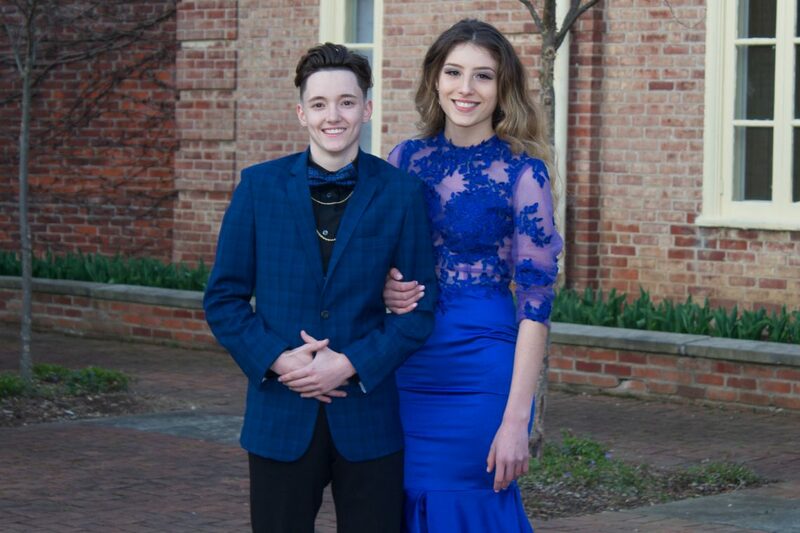 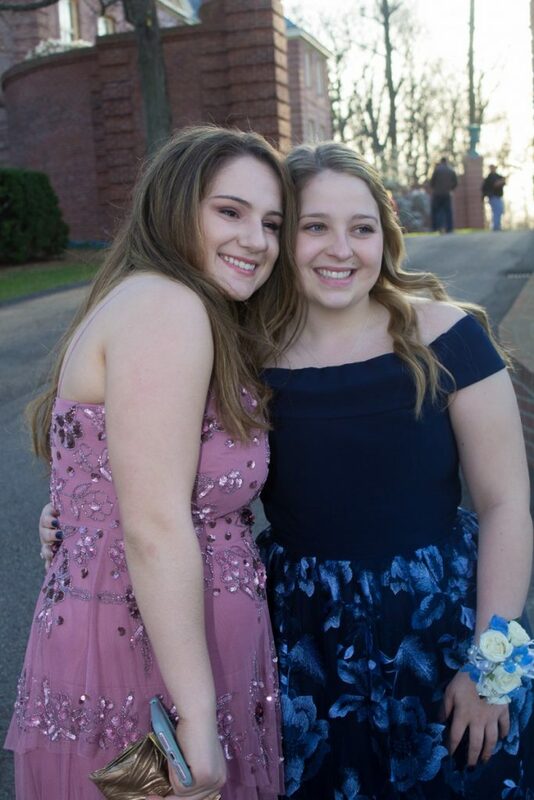 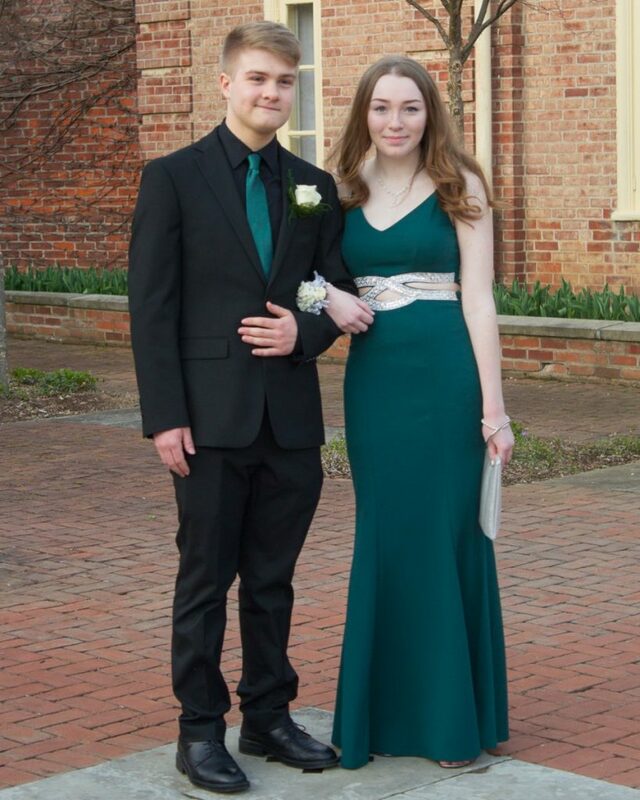 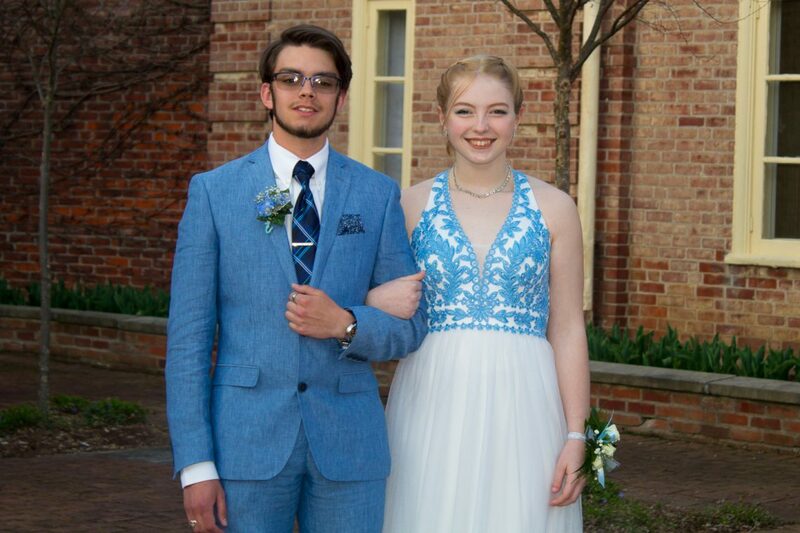 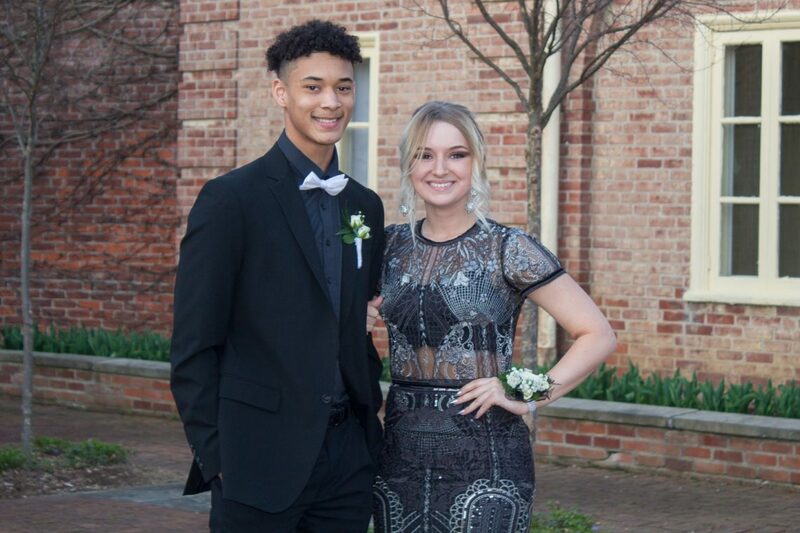 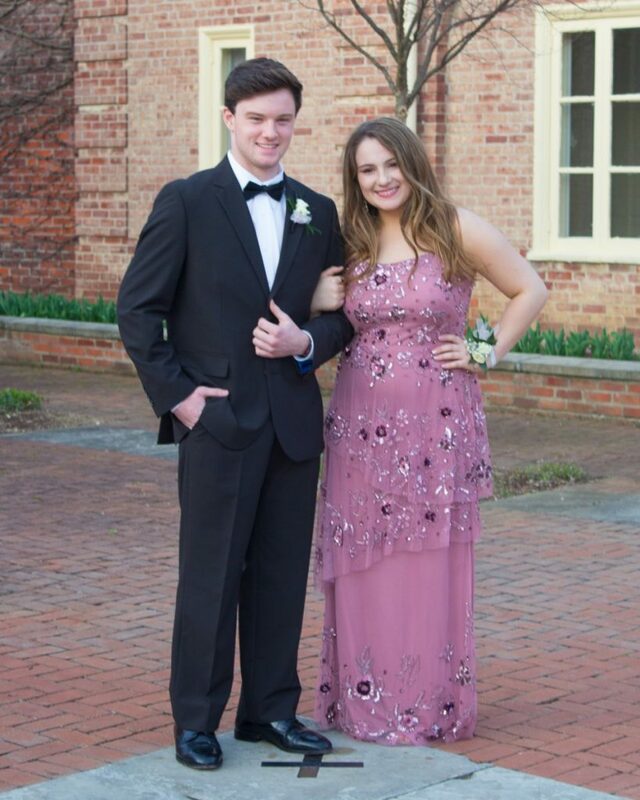 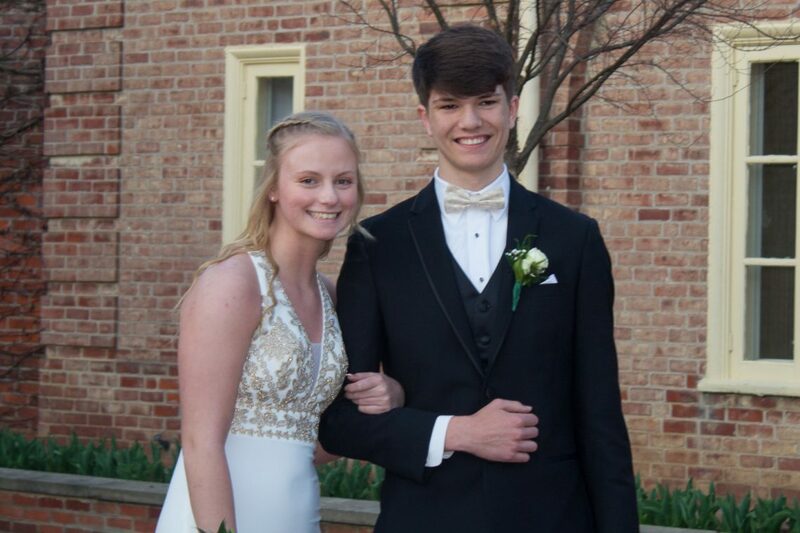 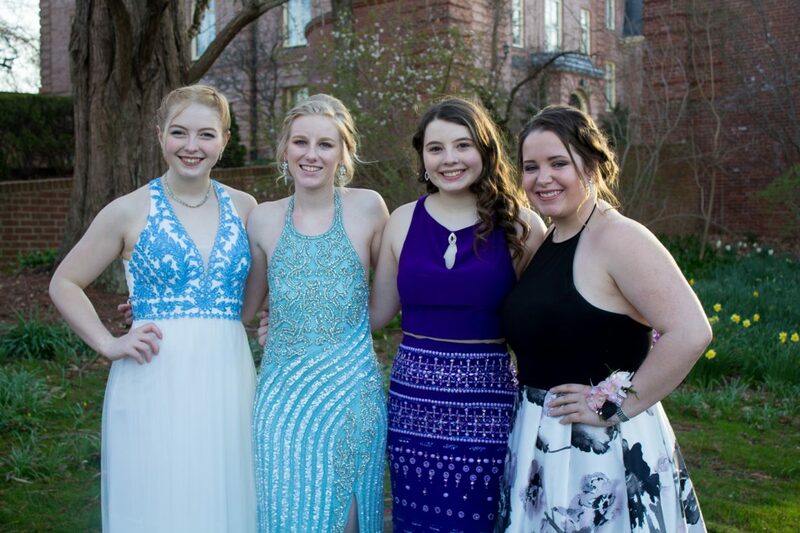 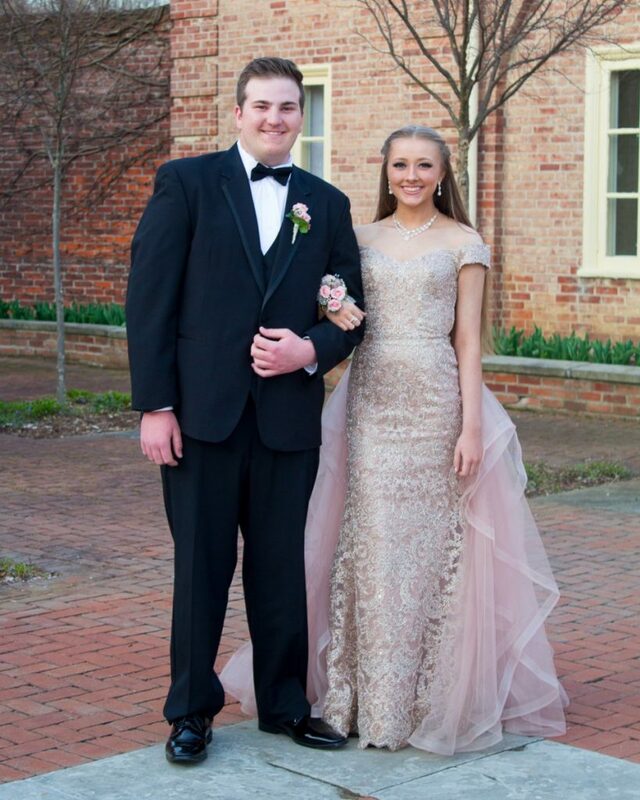 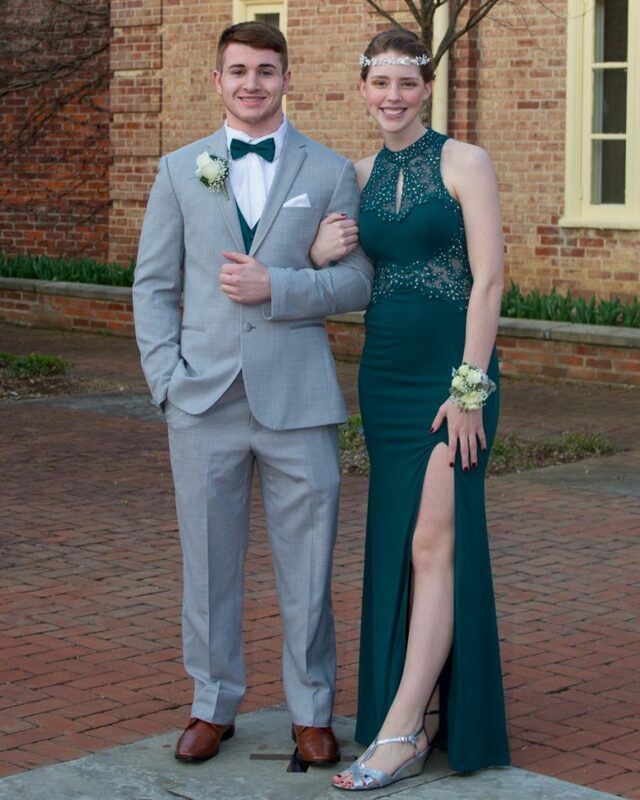 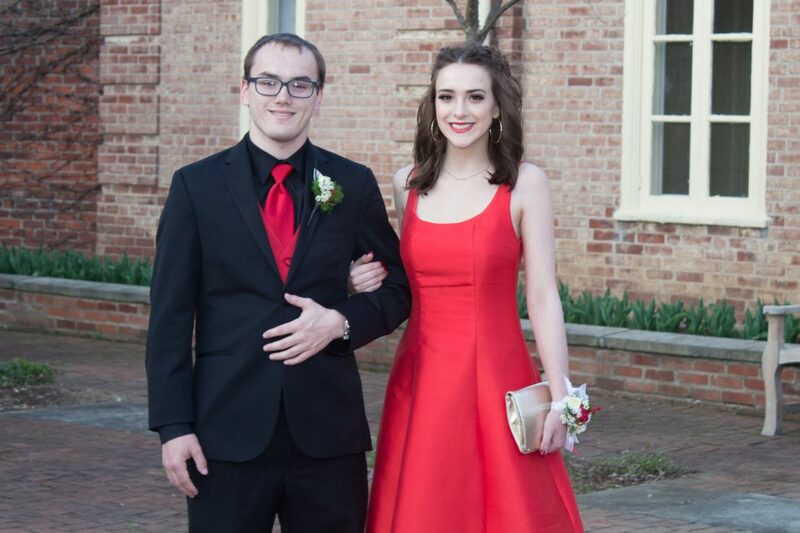 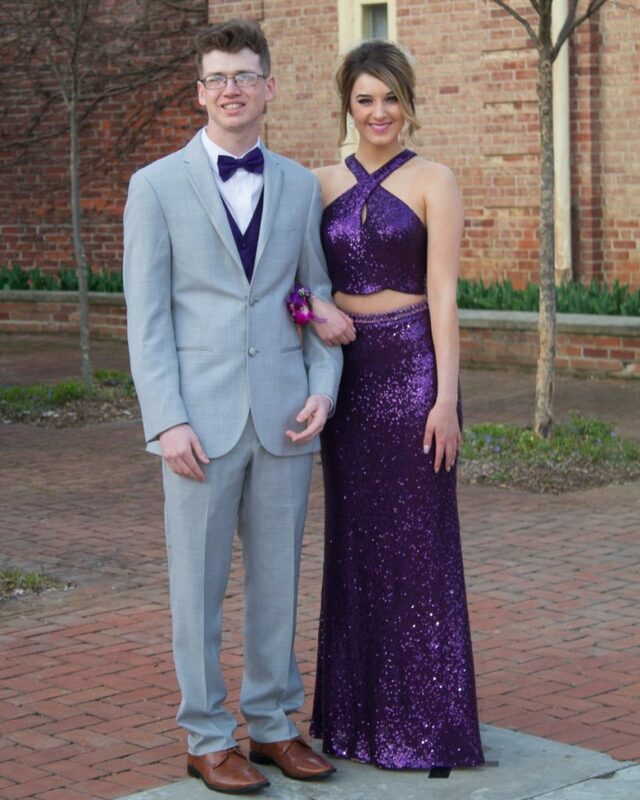 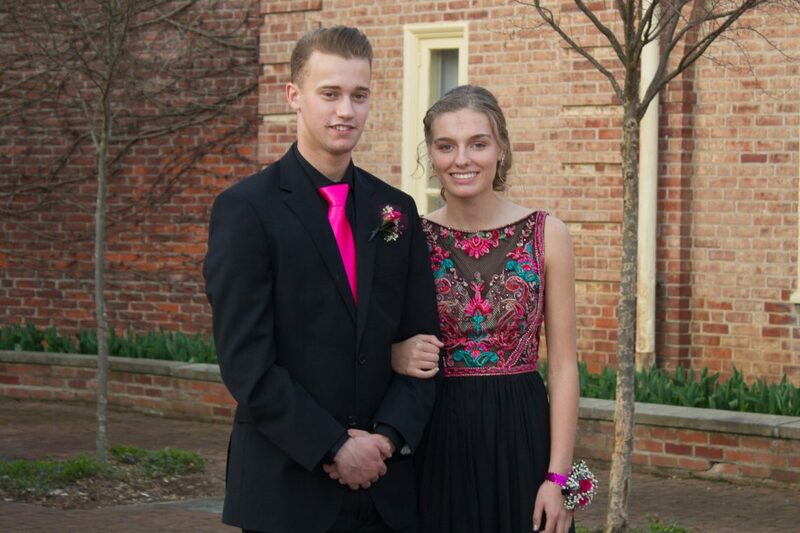 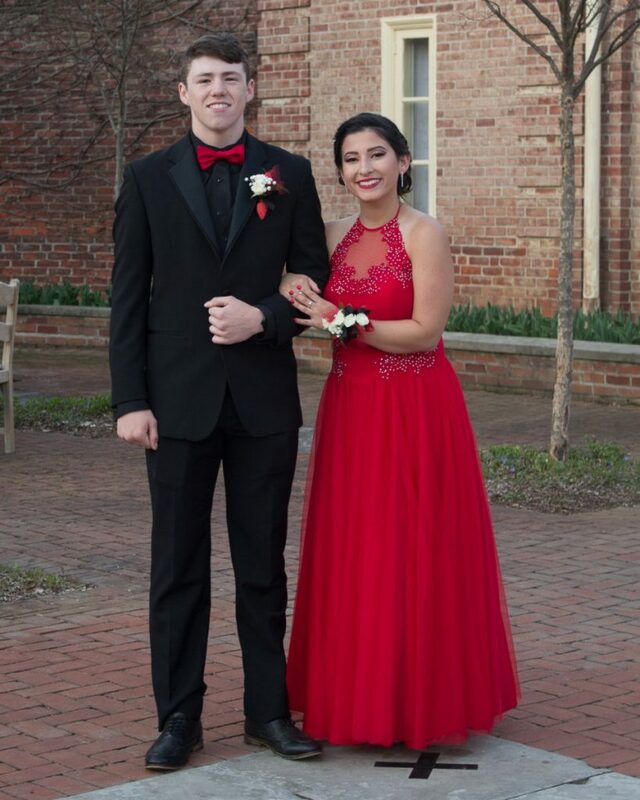 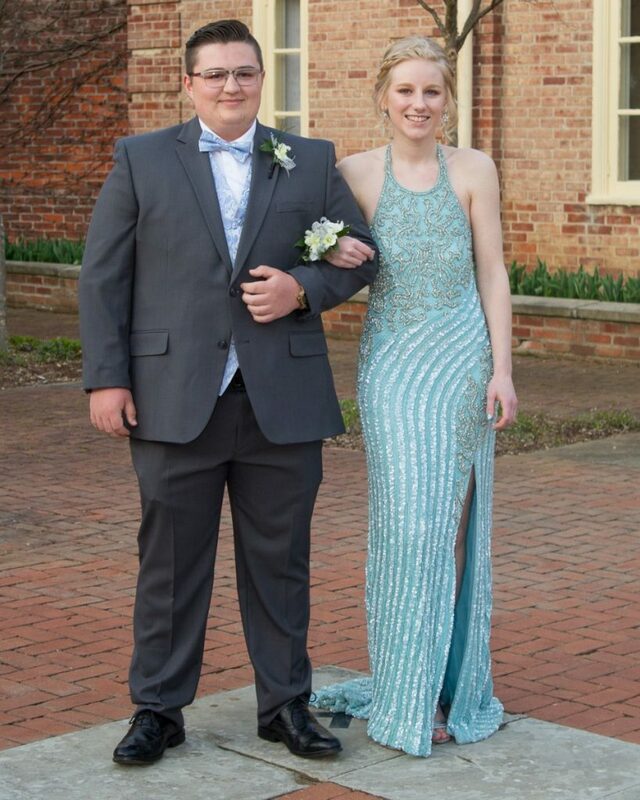 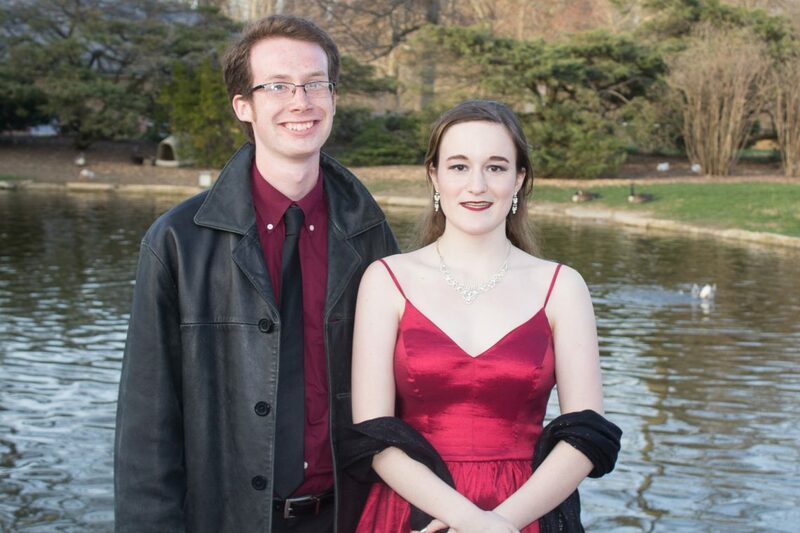 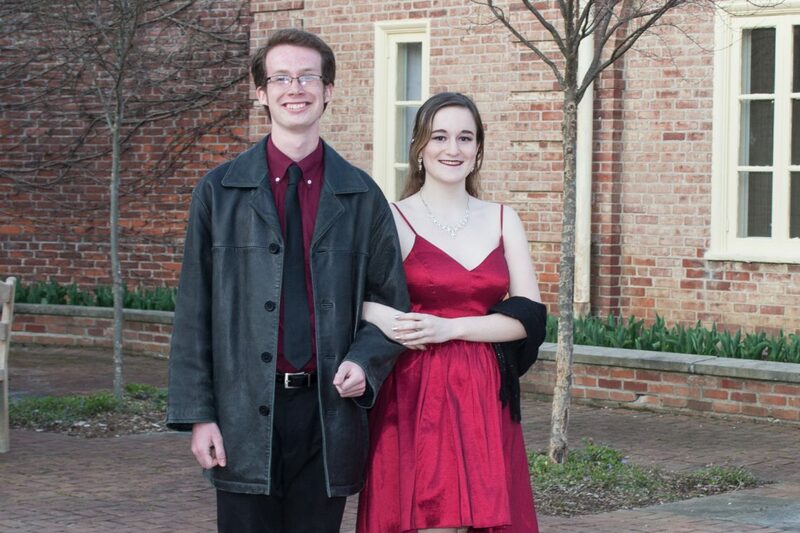 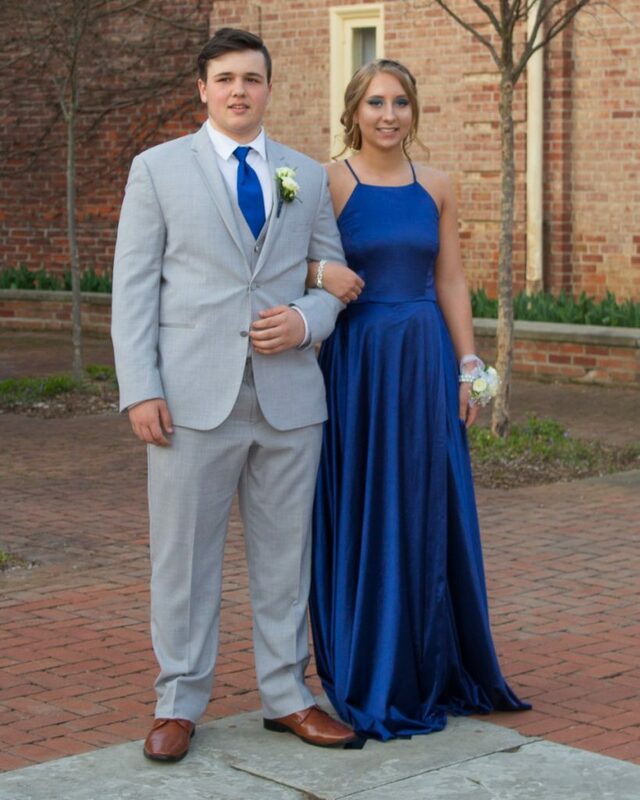 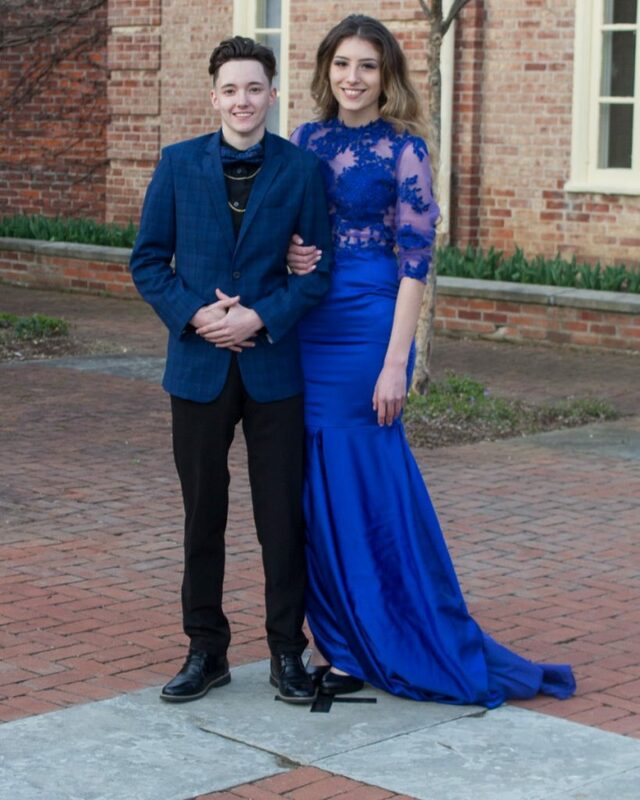 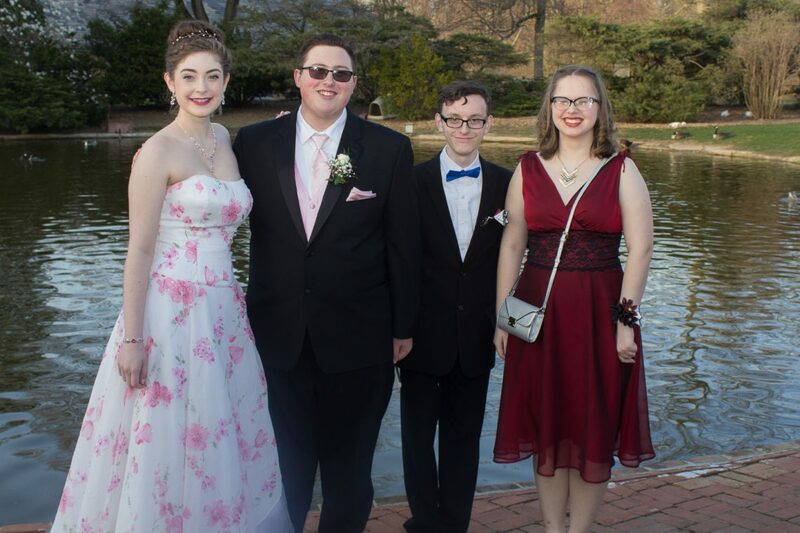 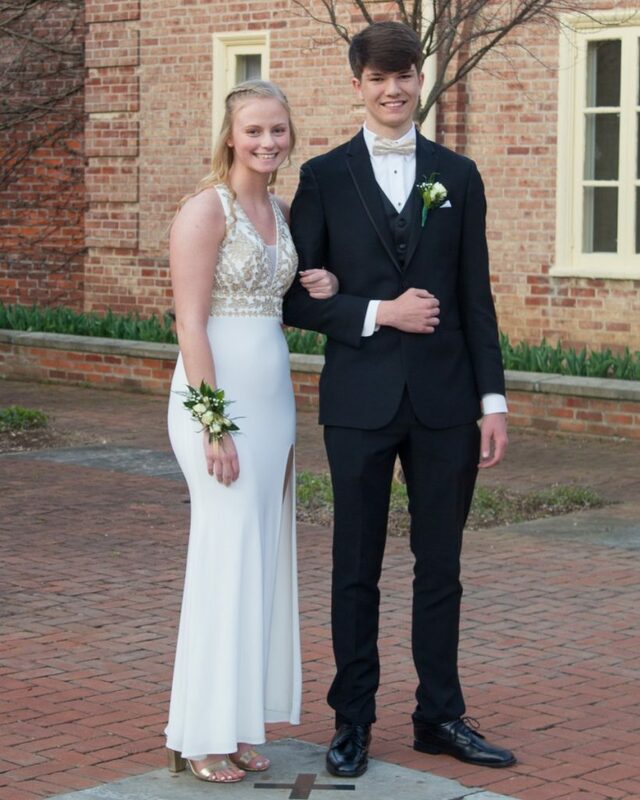 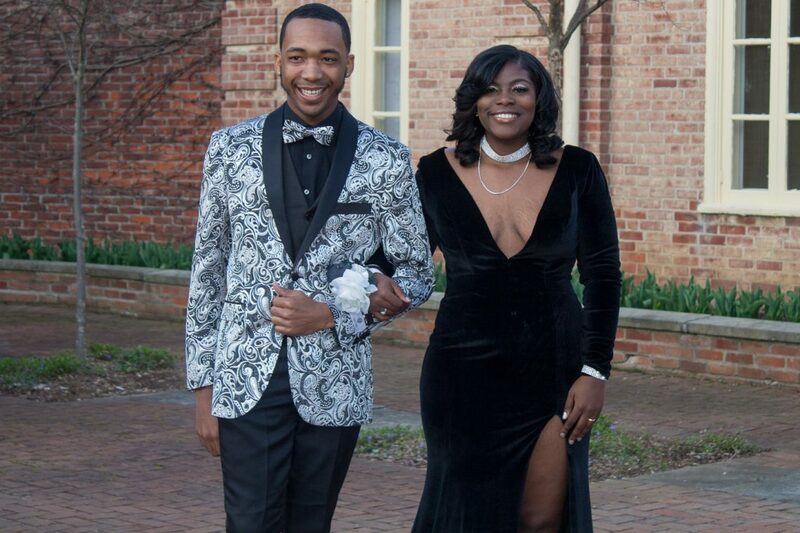 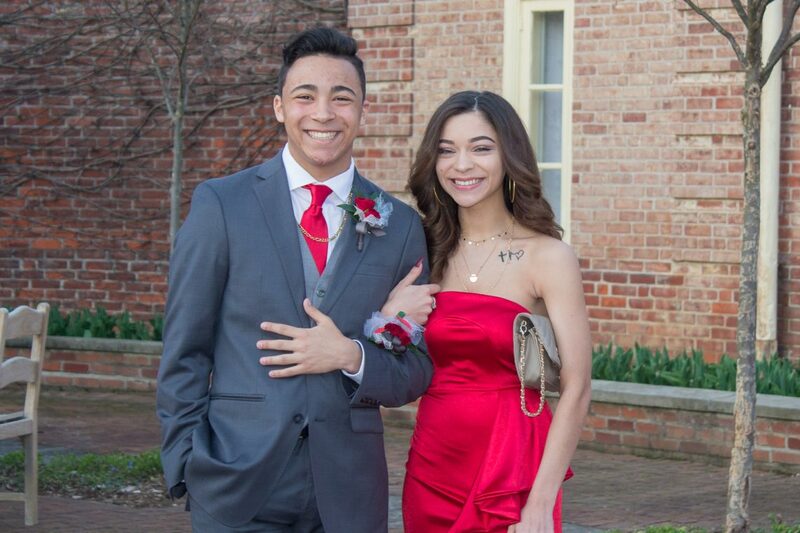 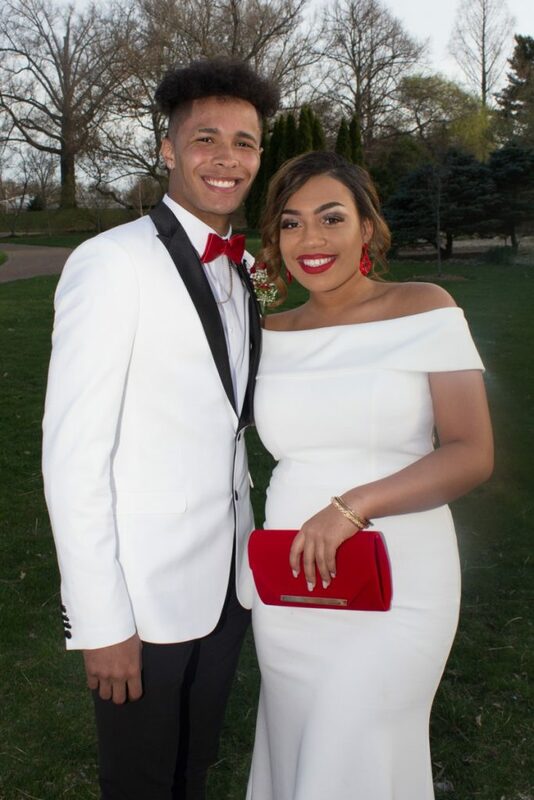 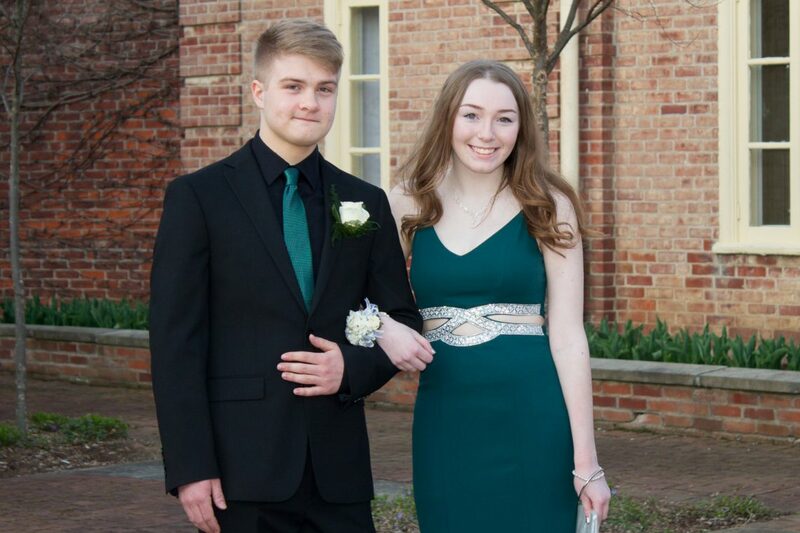 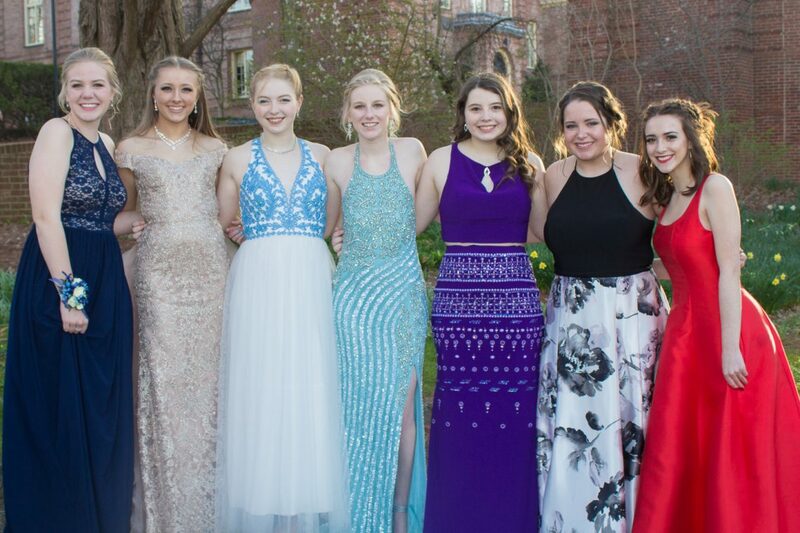 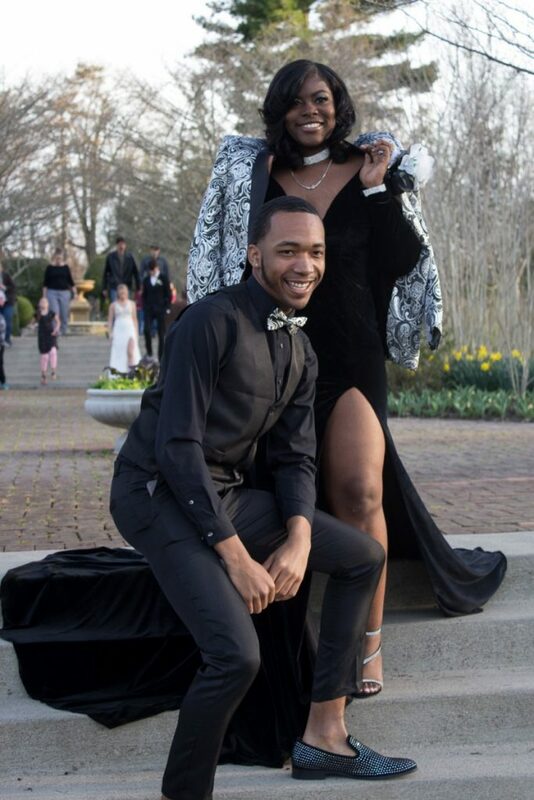 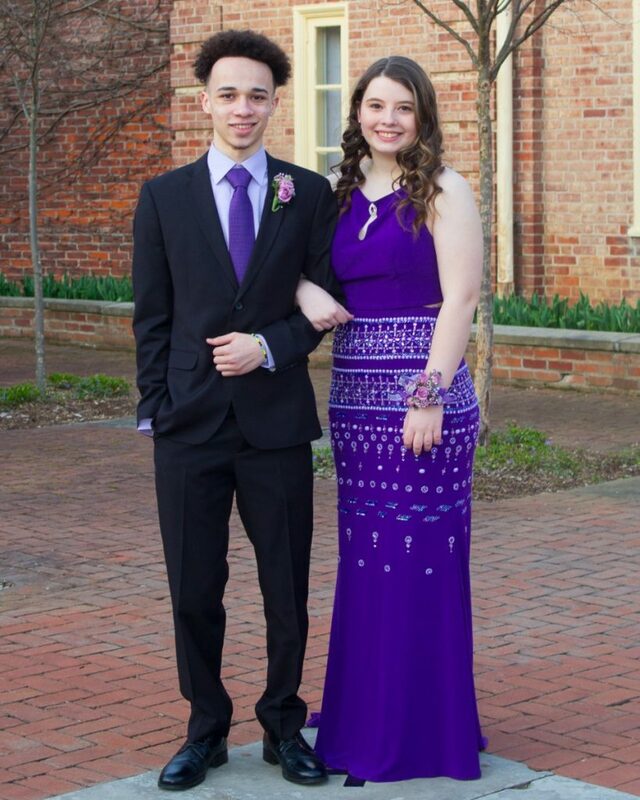 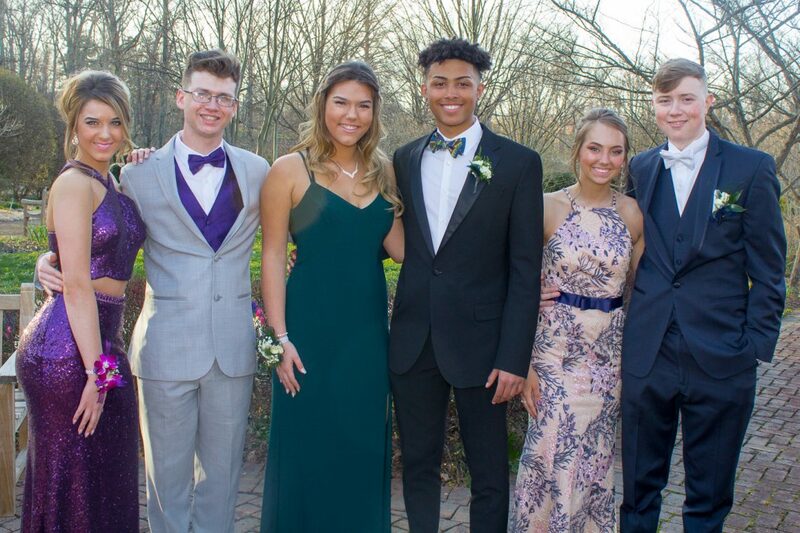 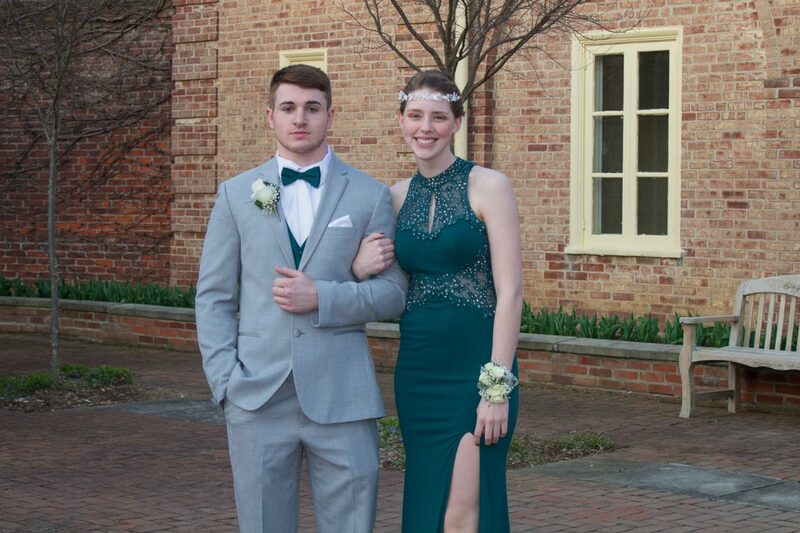 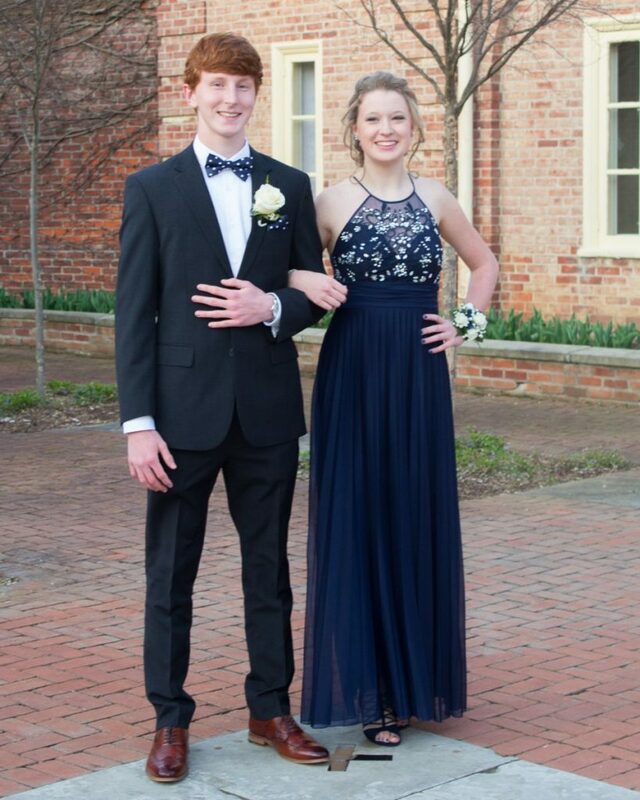 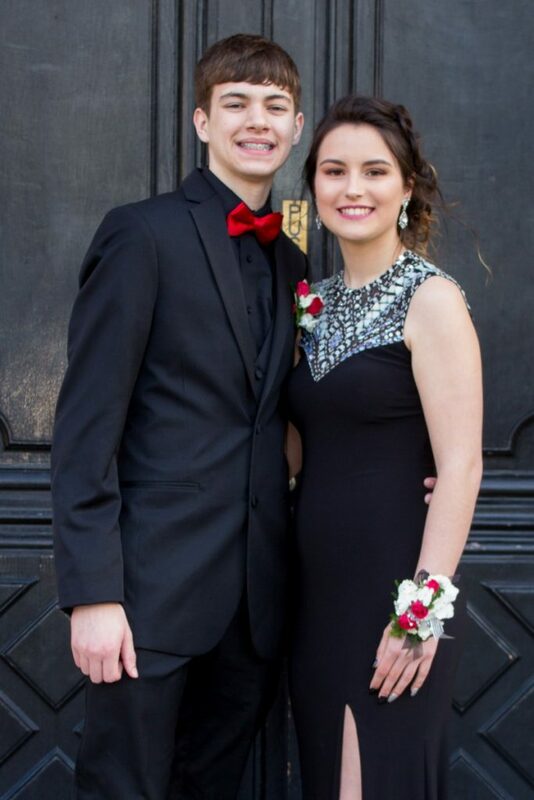 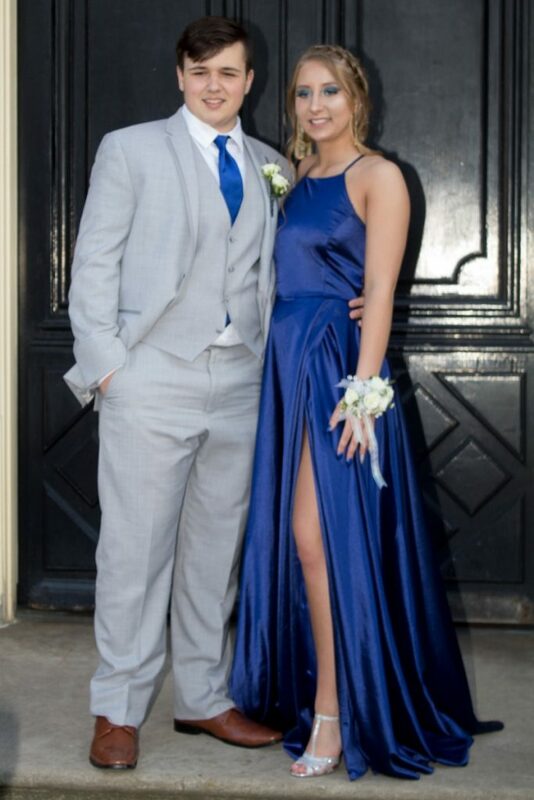 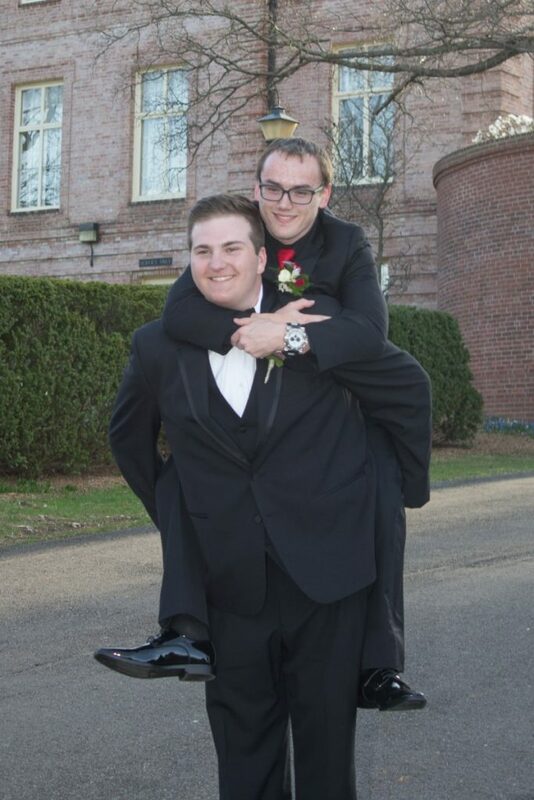 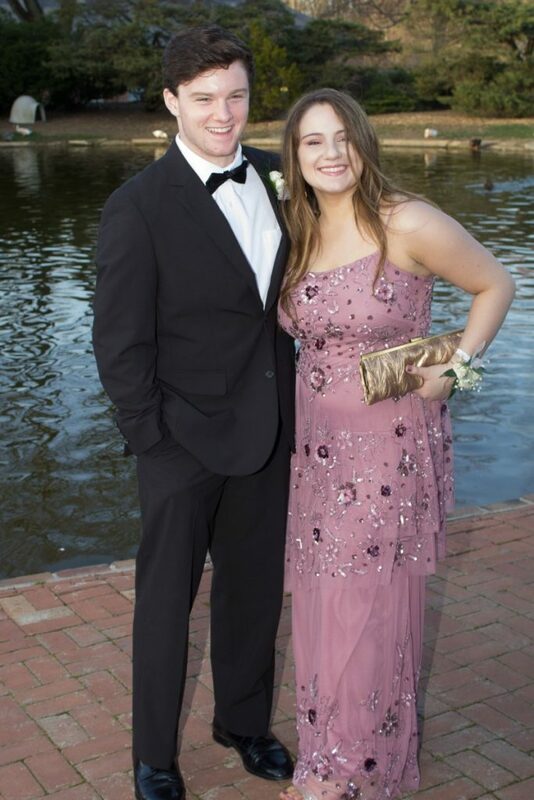 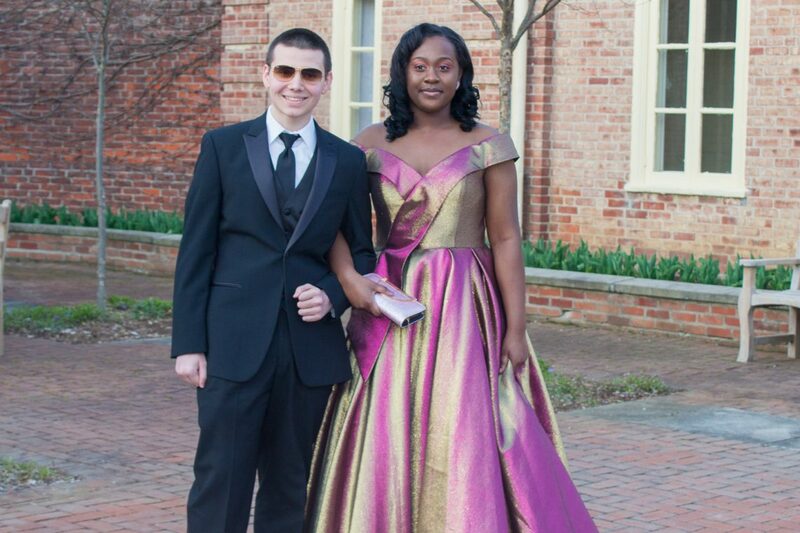 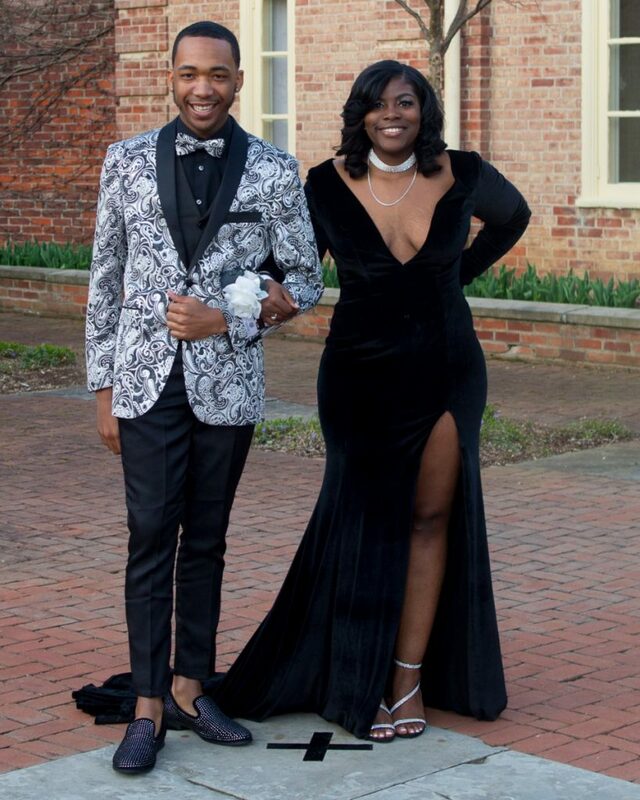 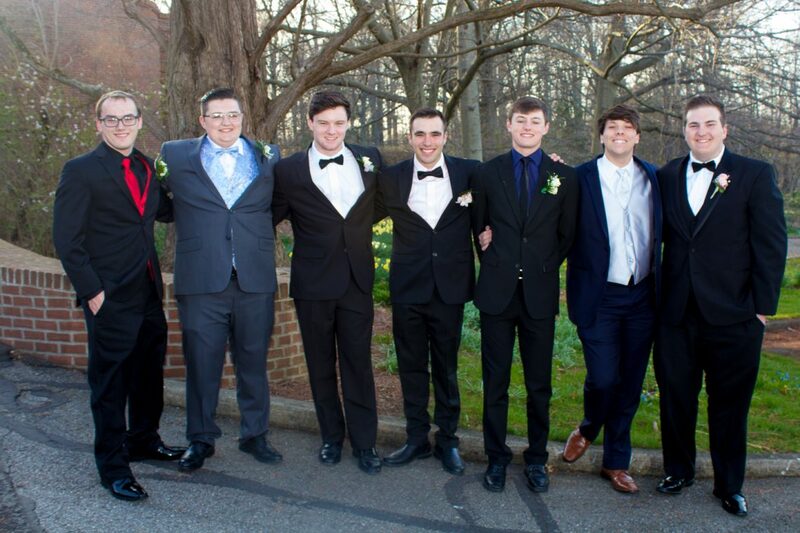 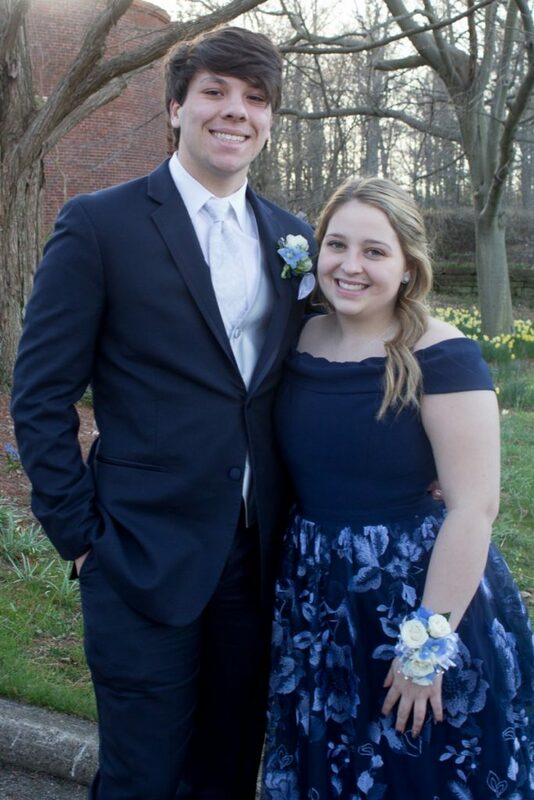 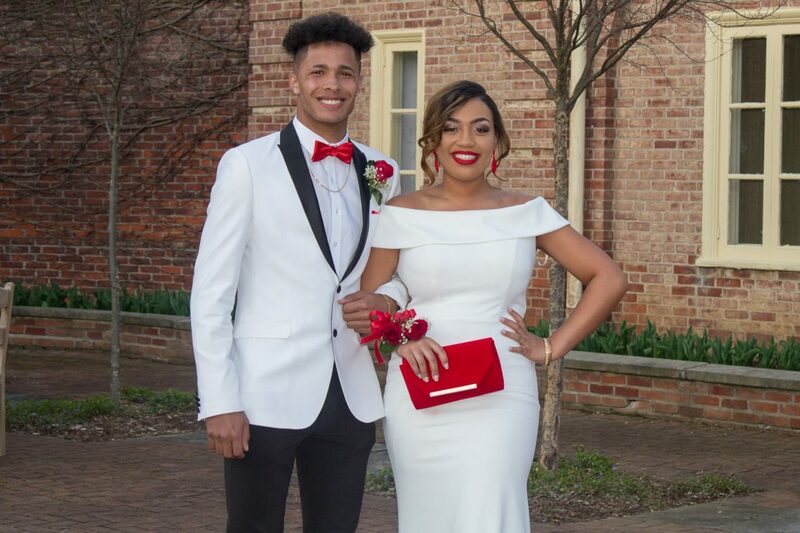 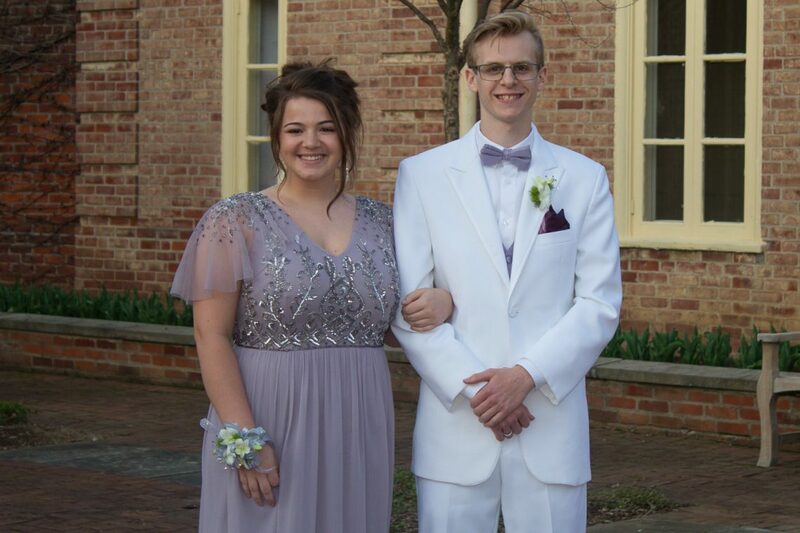 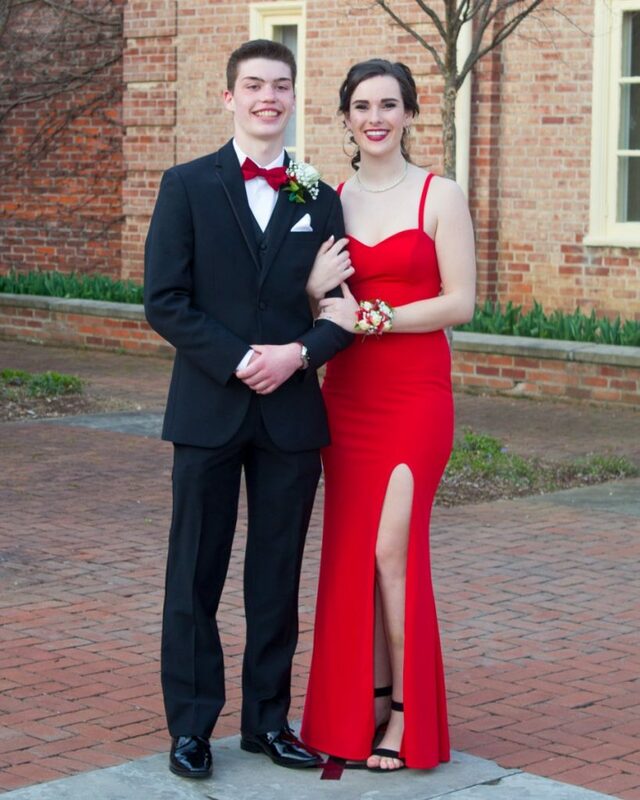 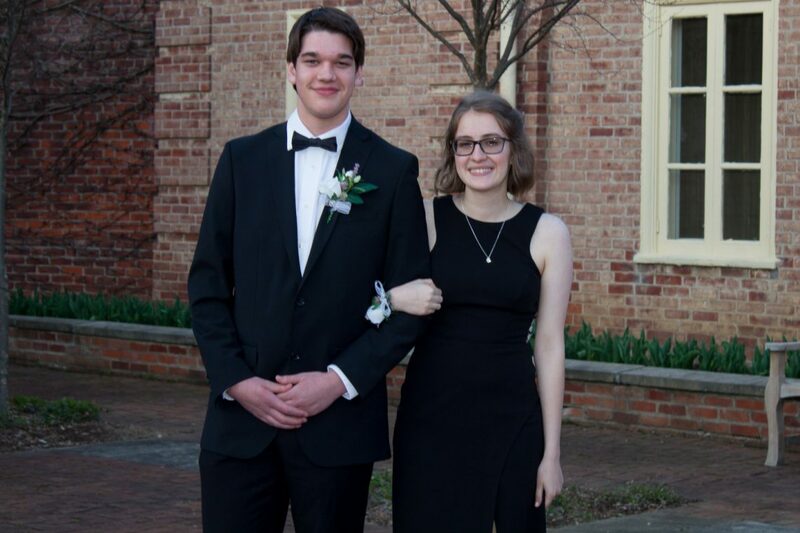 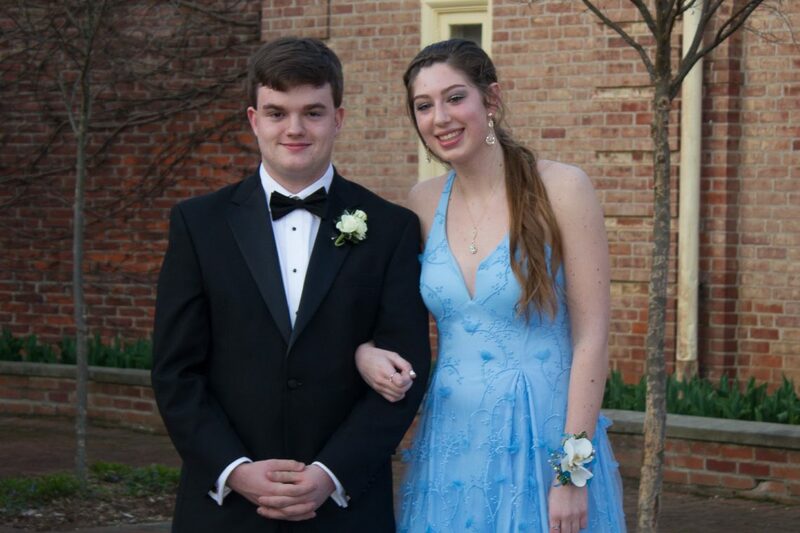 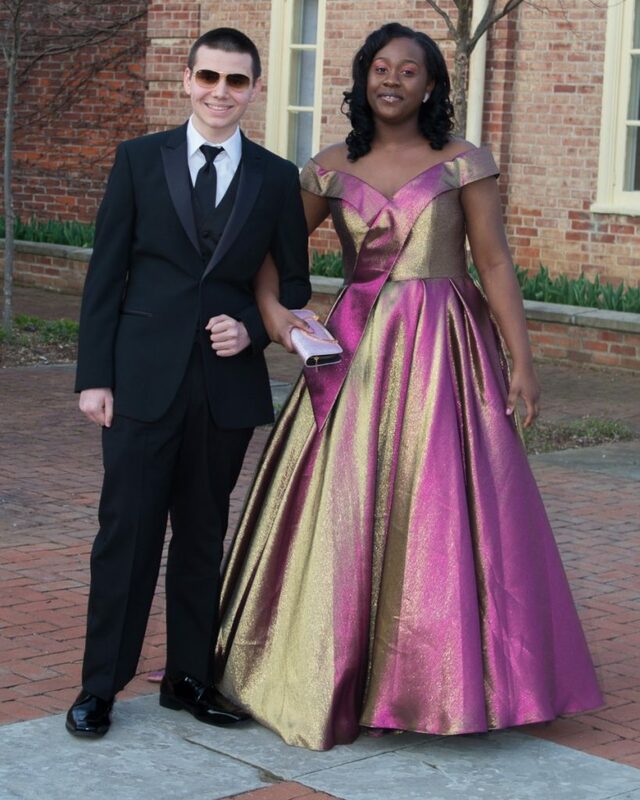 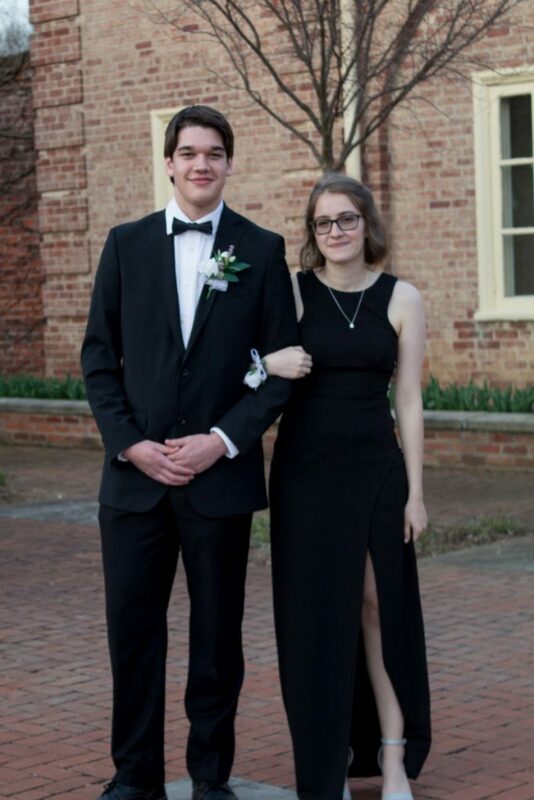 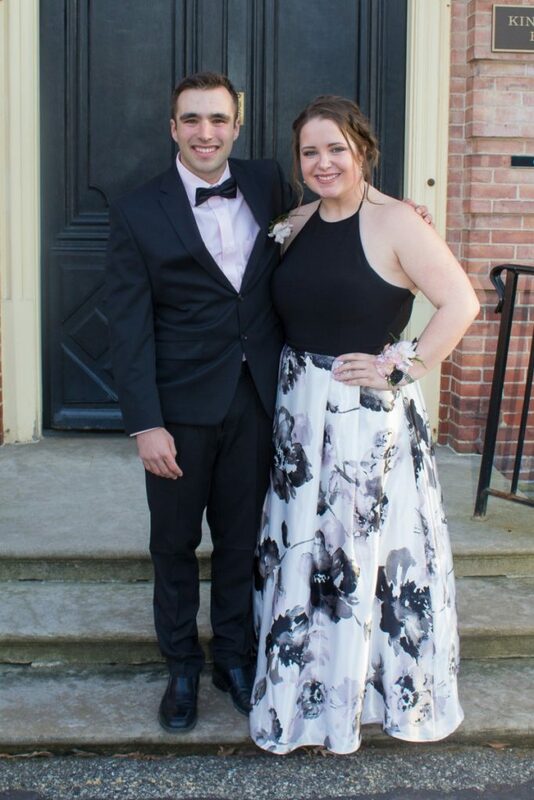 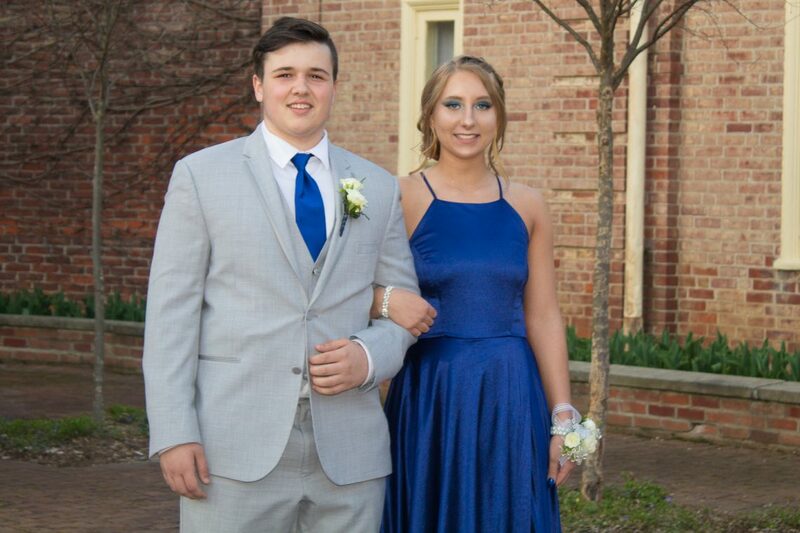 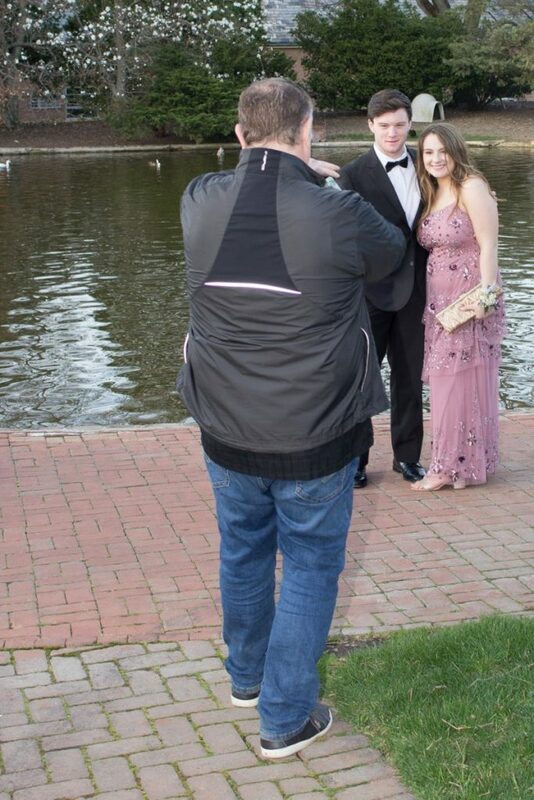 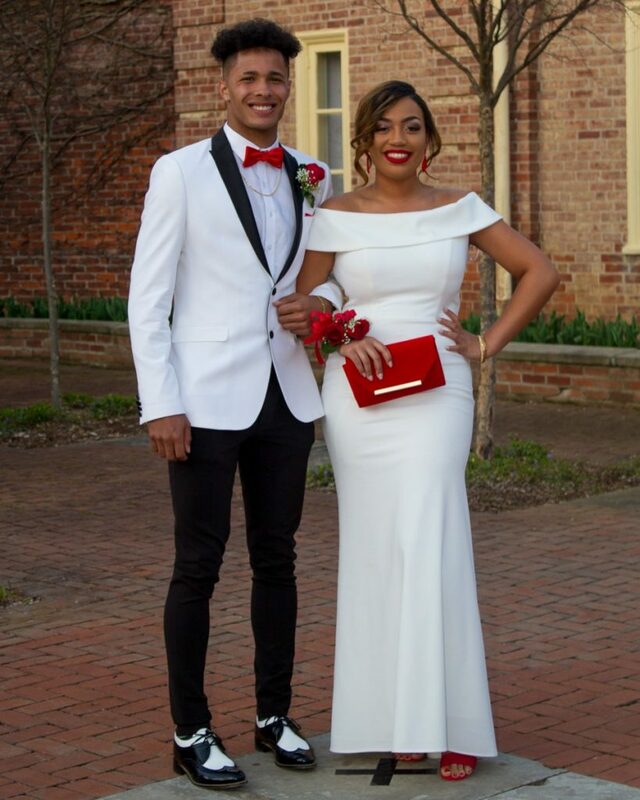 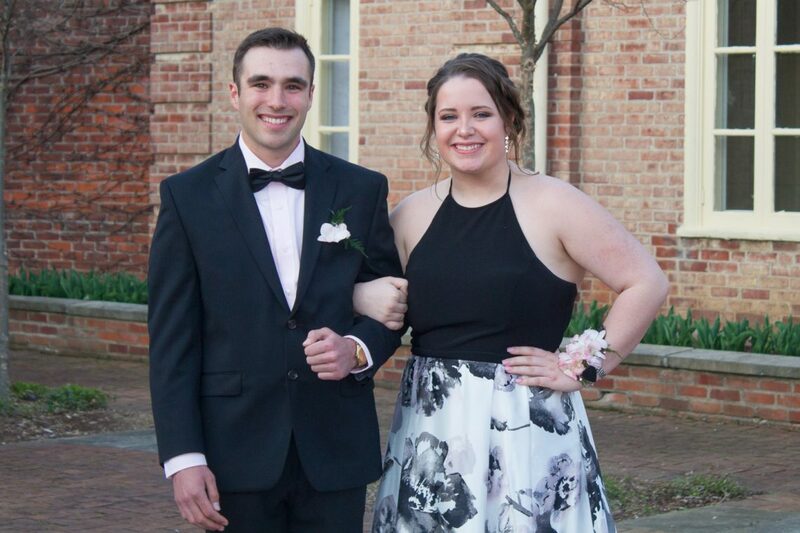 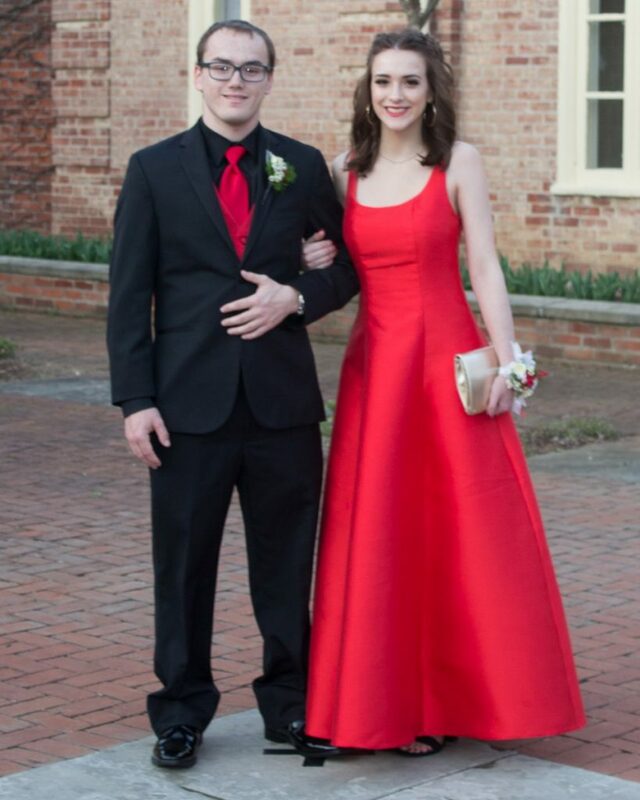 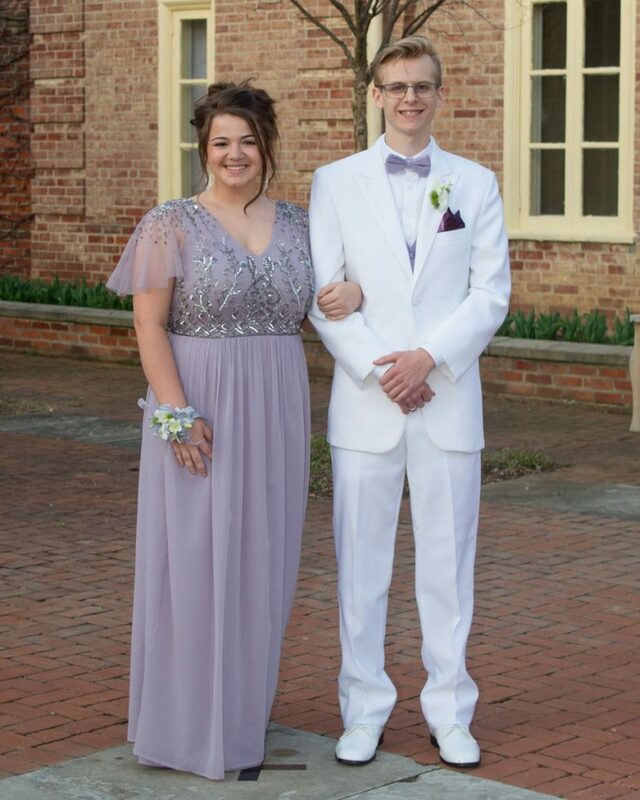 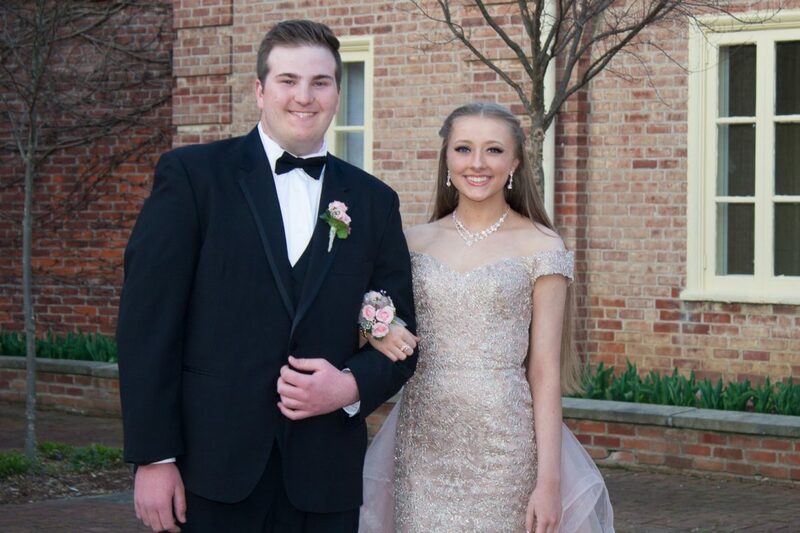 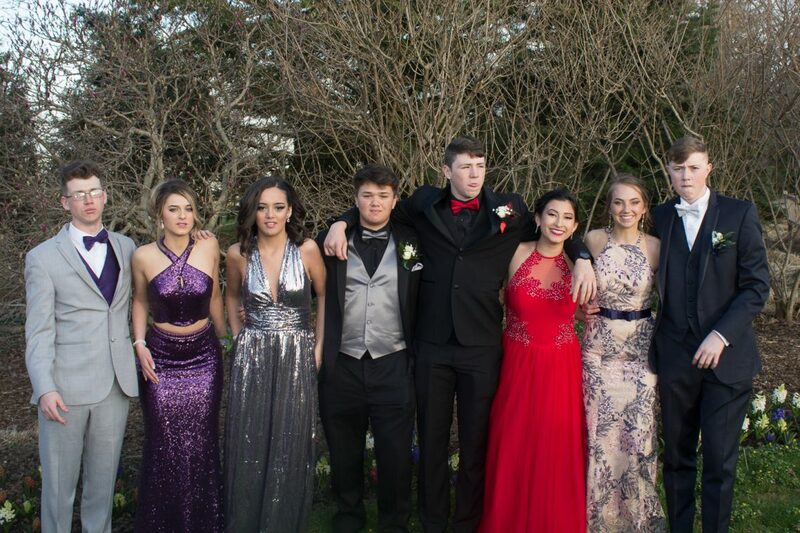 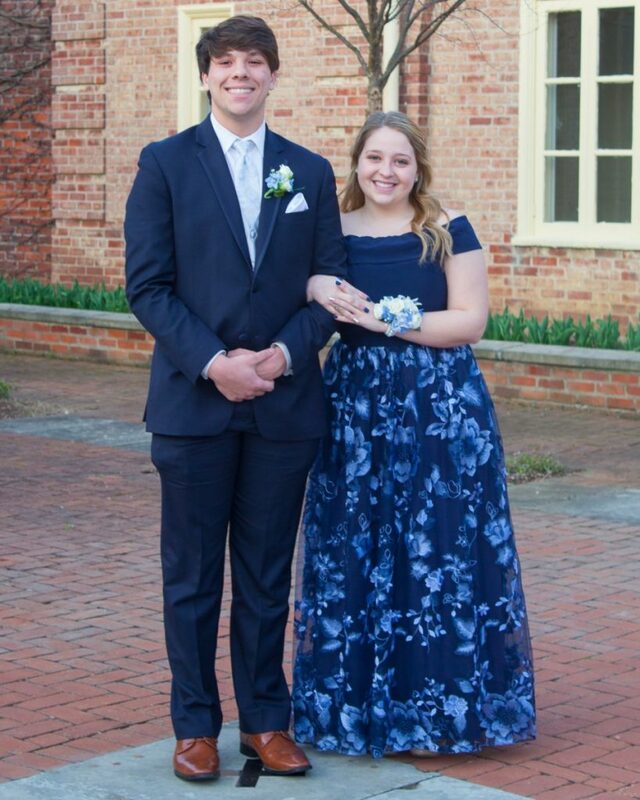 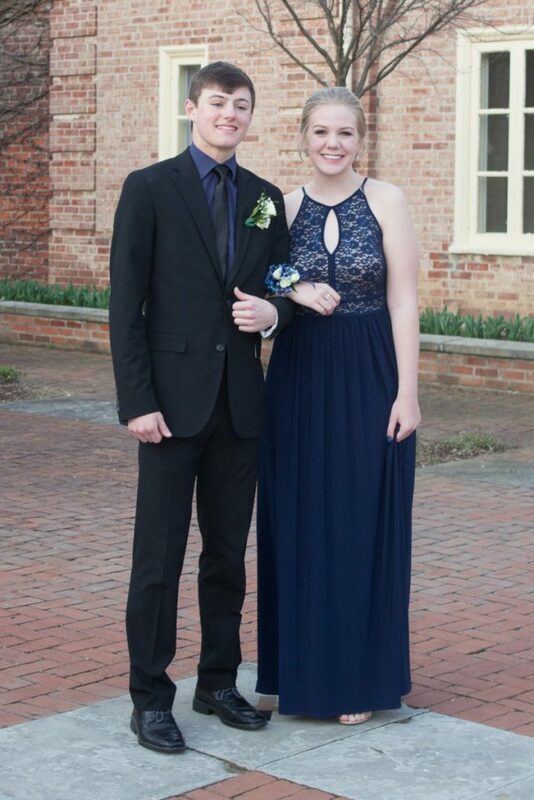 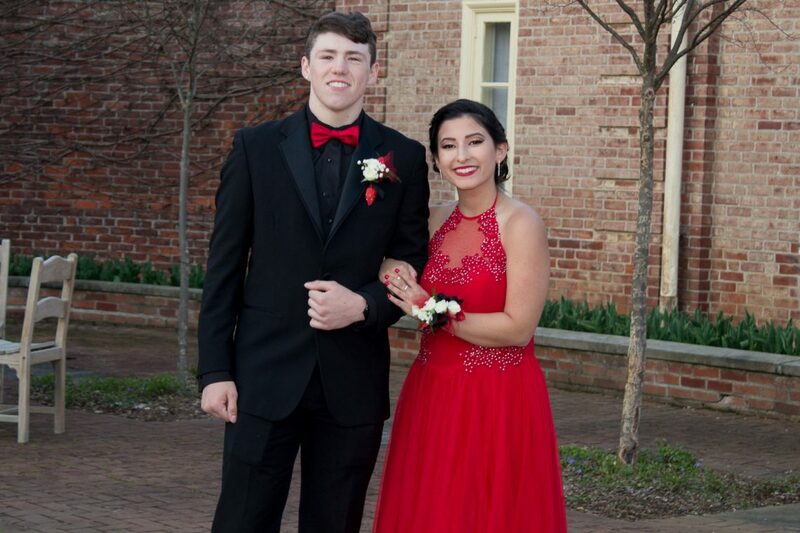 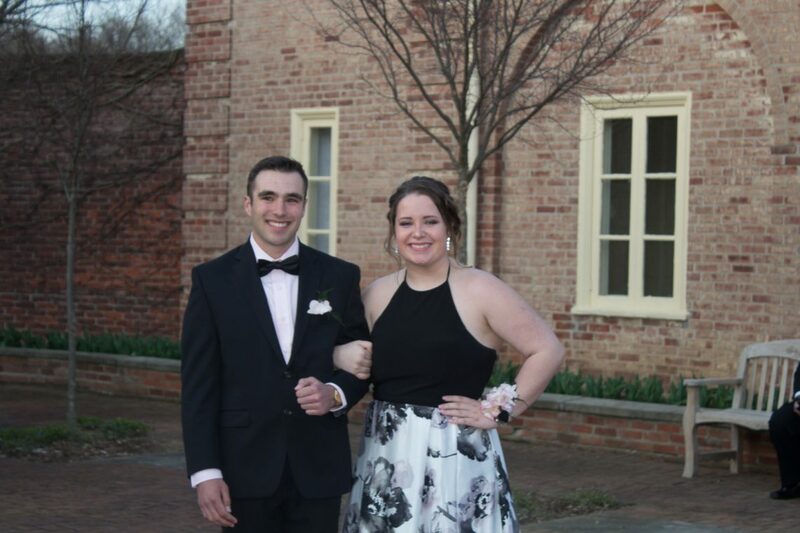 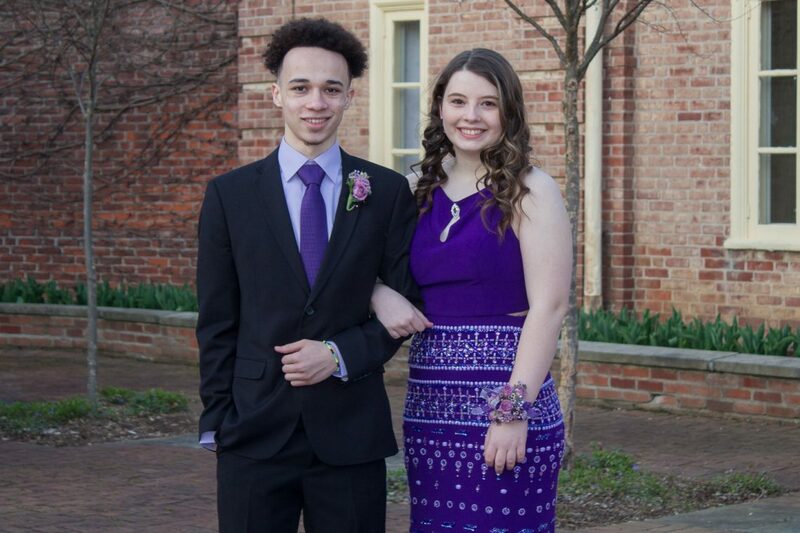 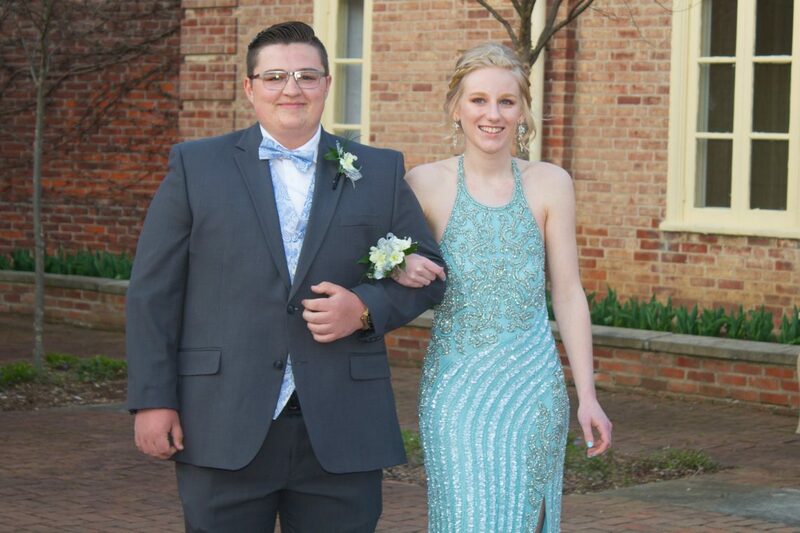 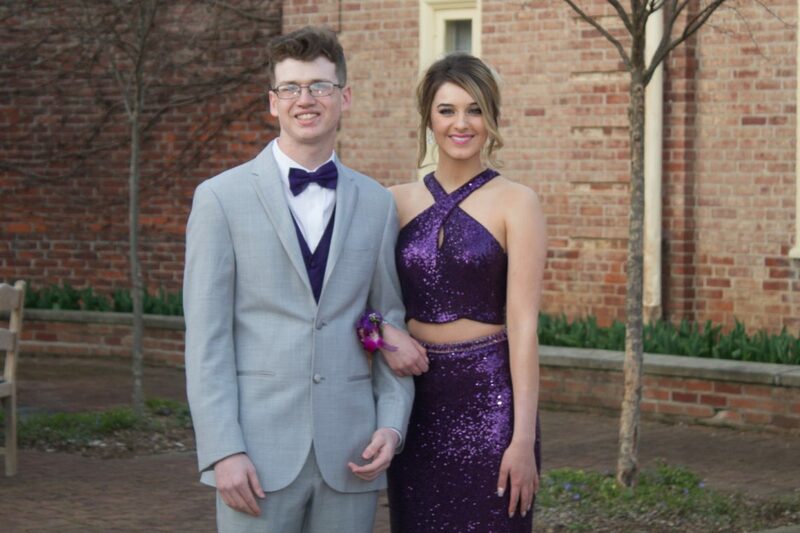 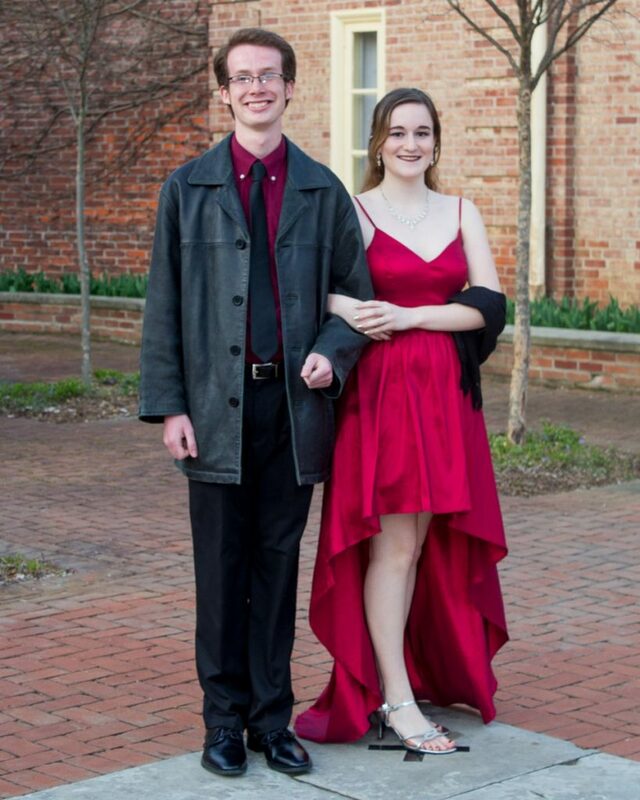 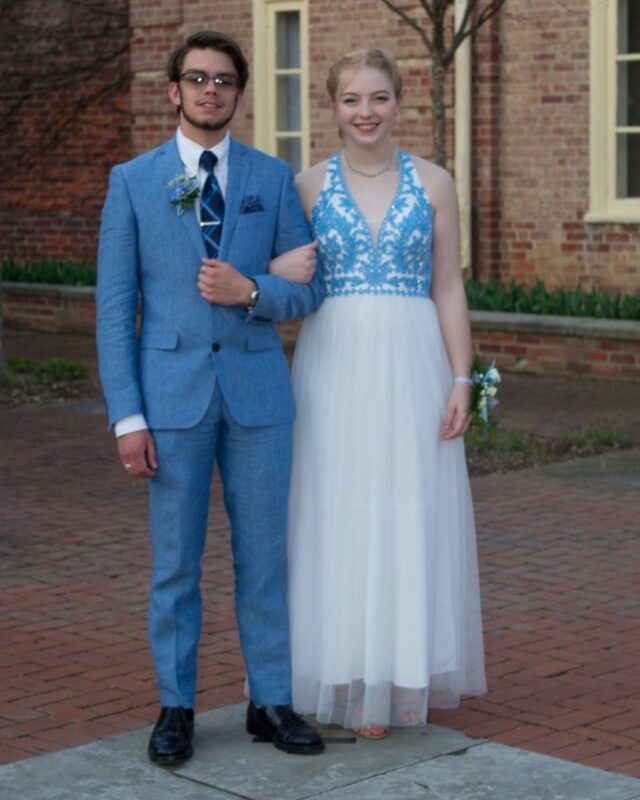 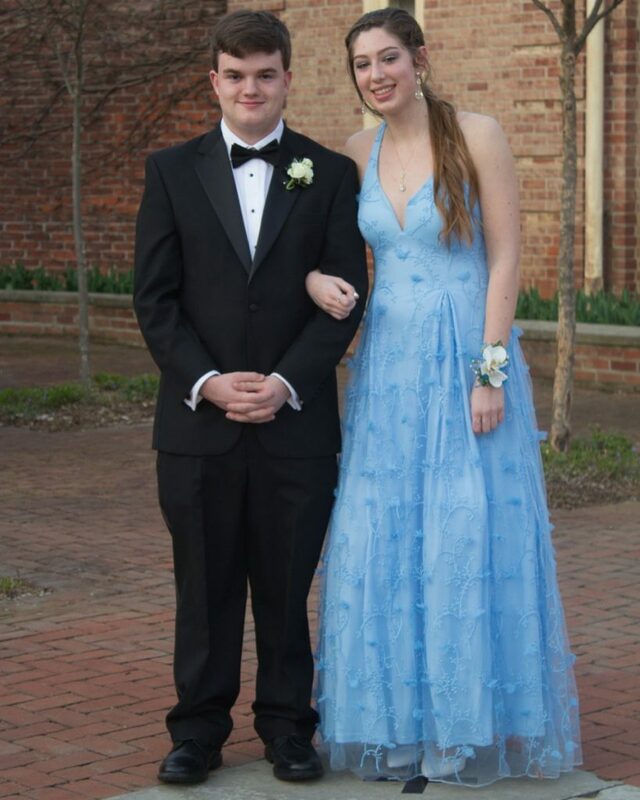 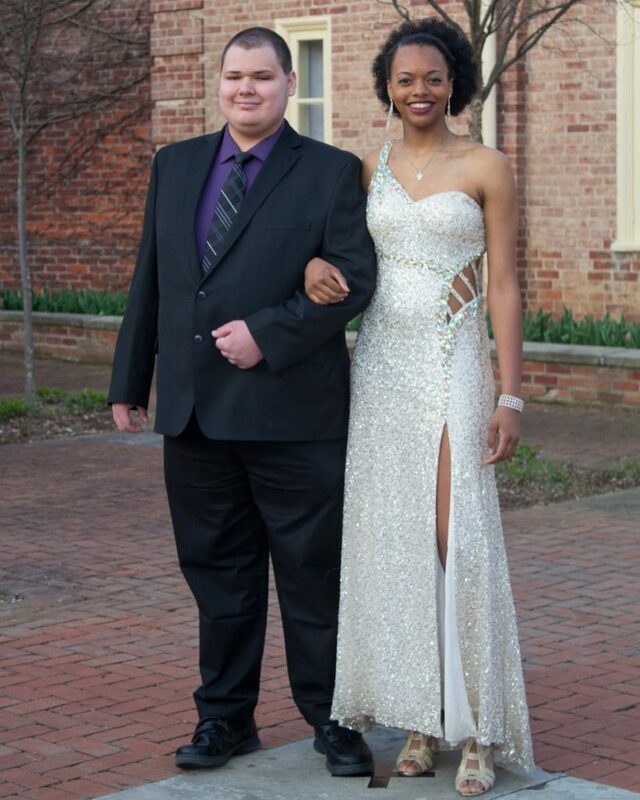 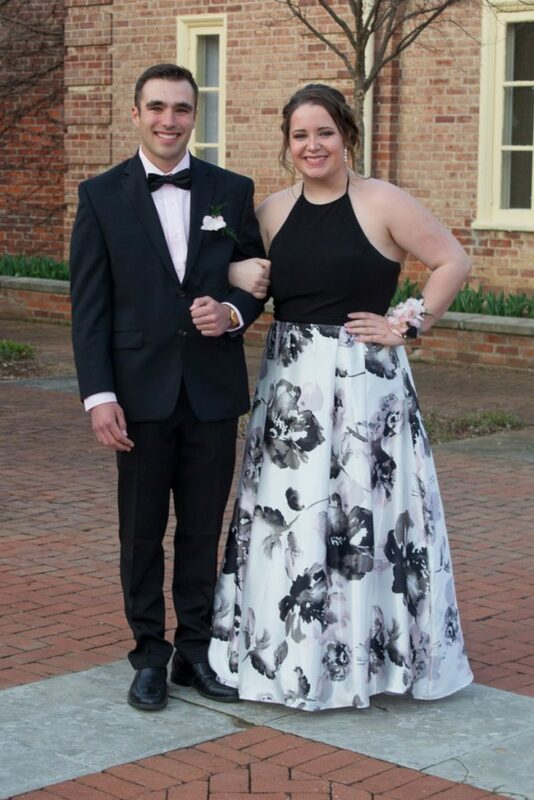 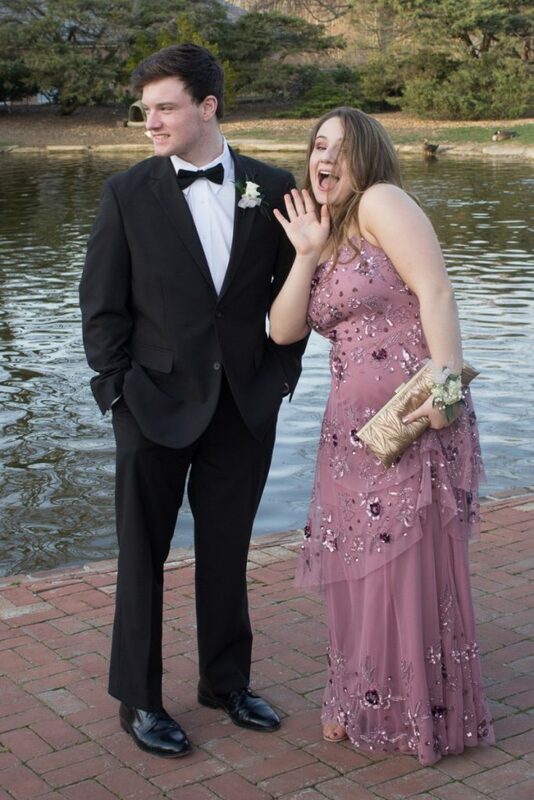 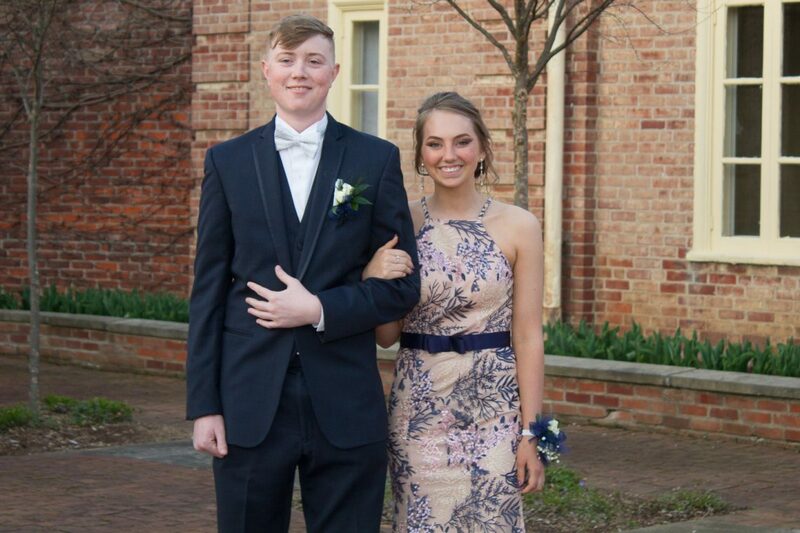 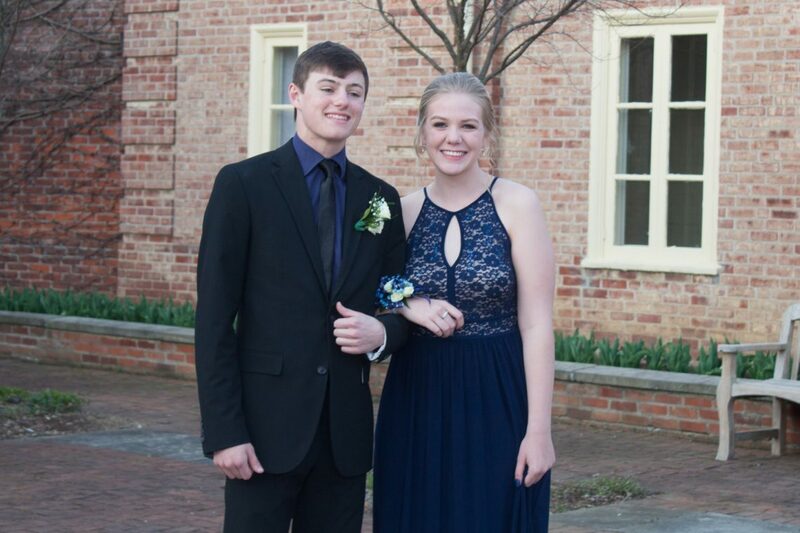 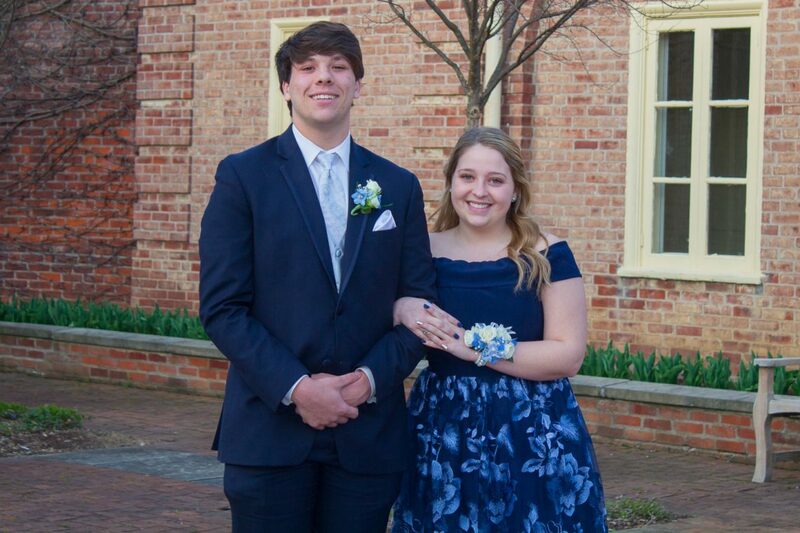 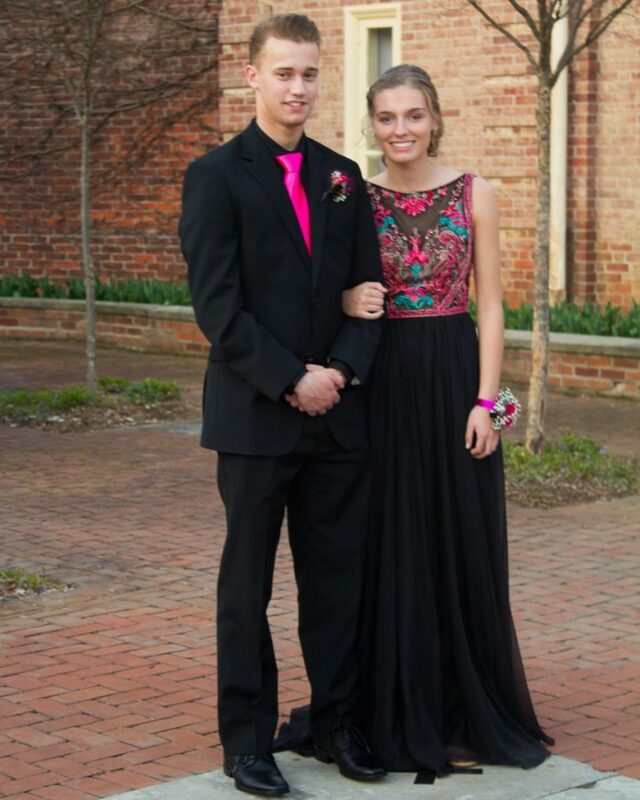 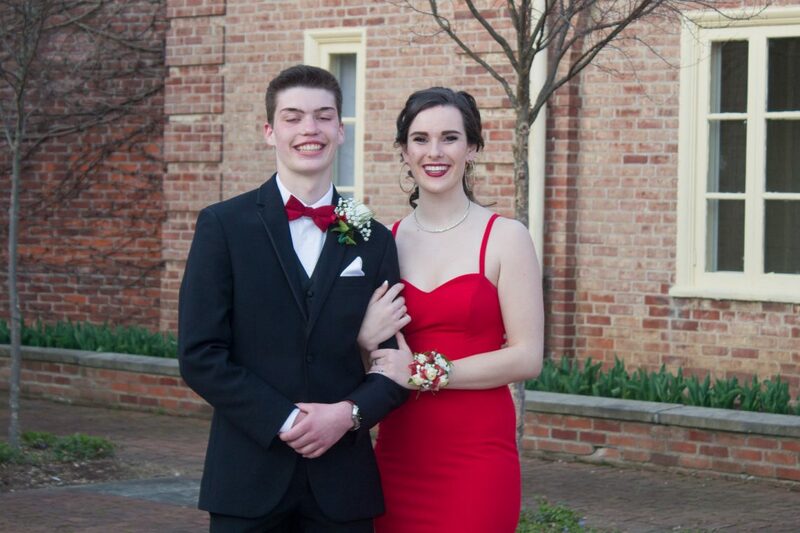 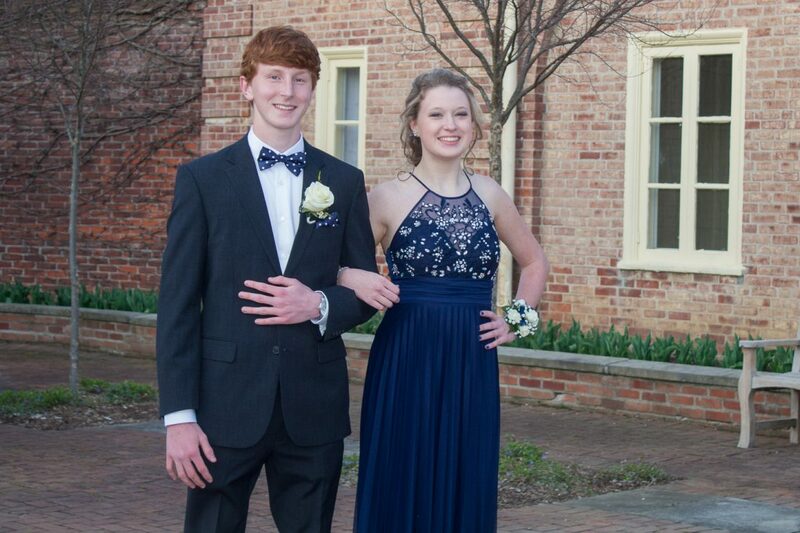 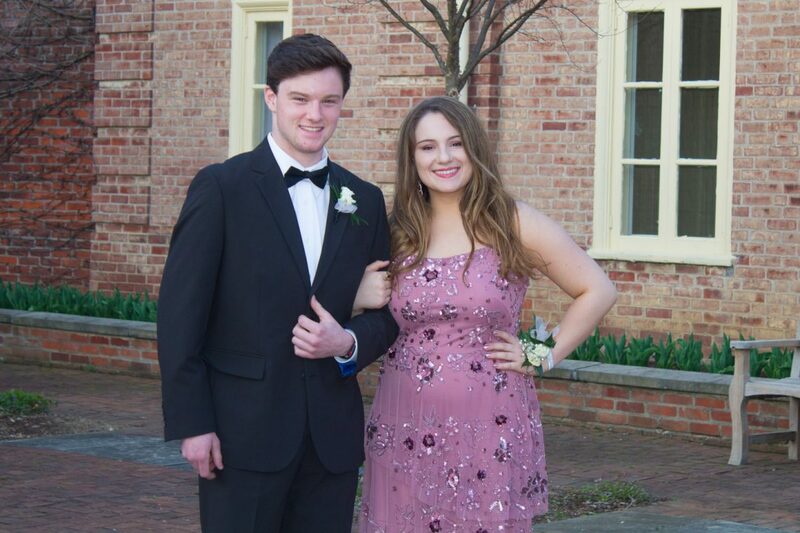 It was an absolutely beautiful evening at Kingwood Center for the 2019 St. Peter’s Prom Grand March in the Carriage House Courtyard. 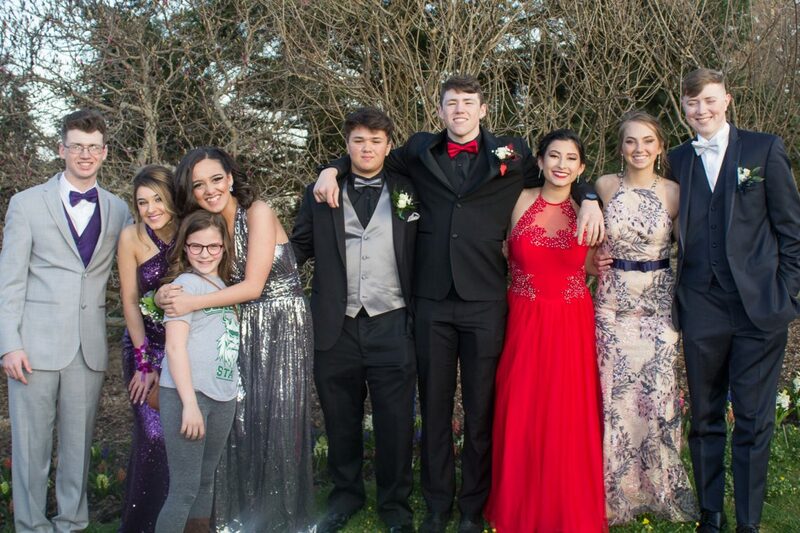 You can find high resolution photos on our Facebook page. 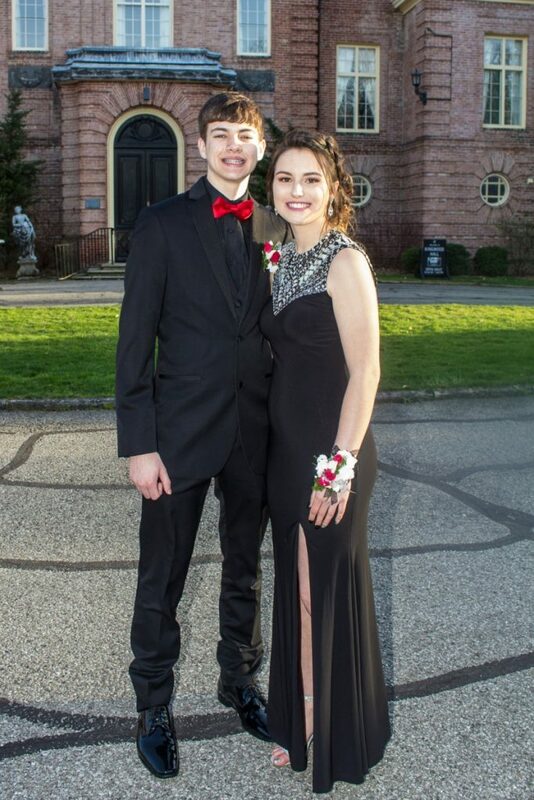 You can also check out the photos from our friends at Richland Source!